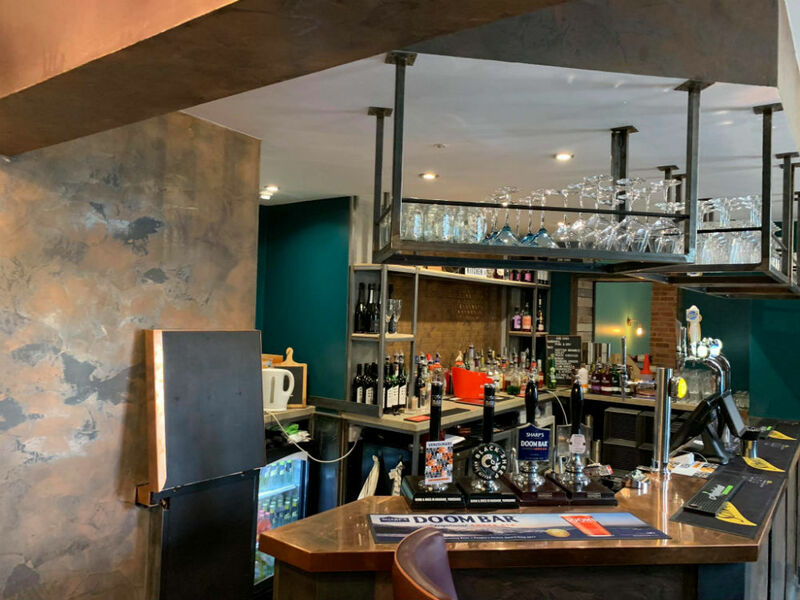 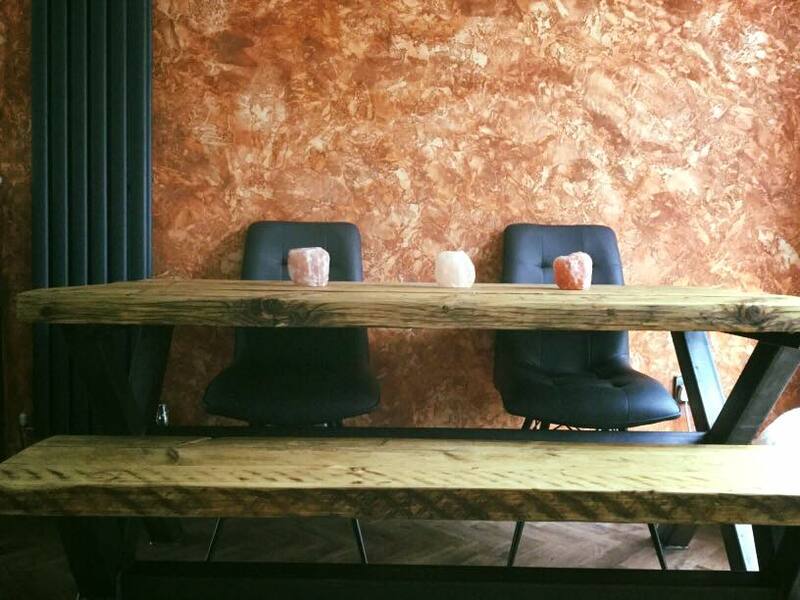 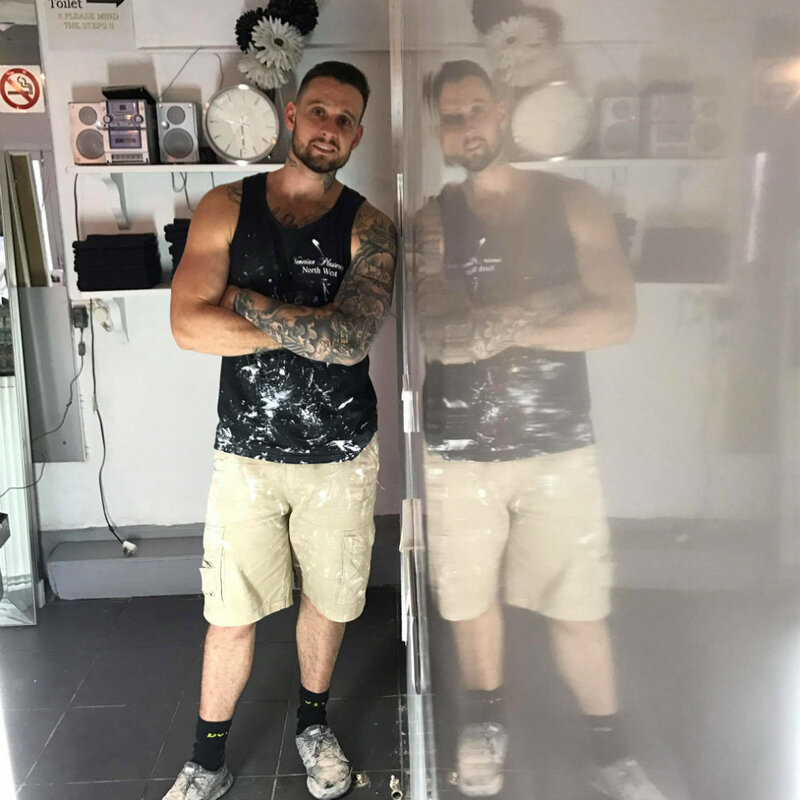 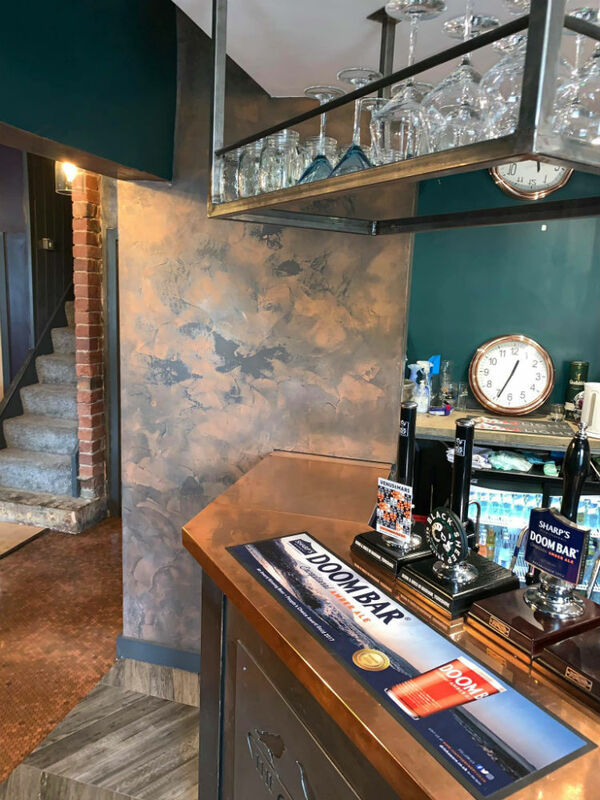 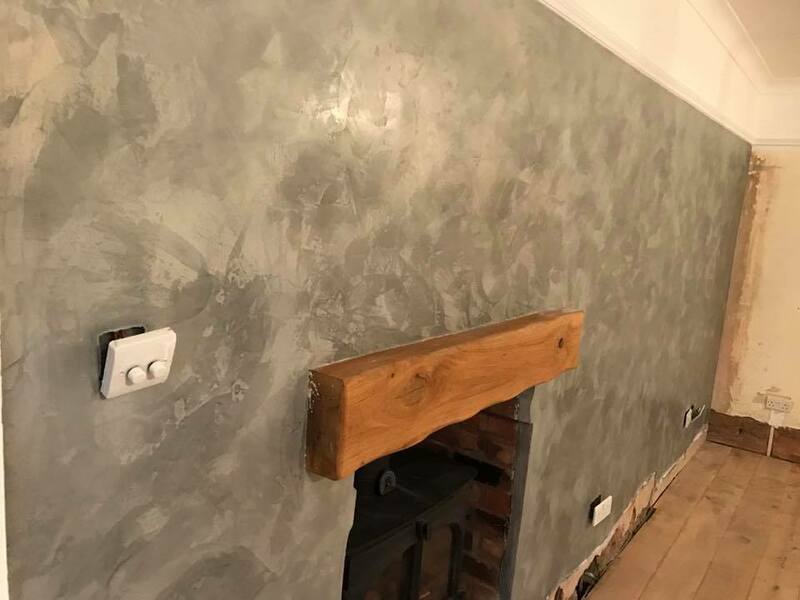 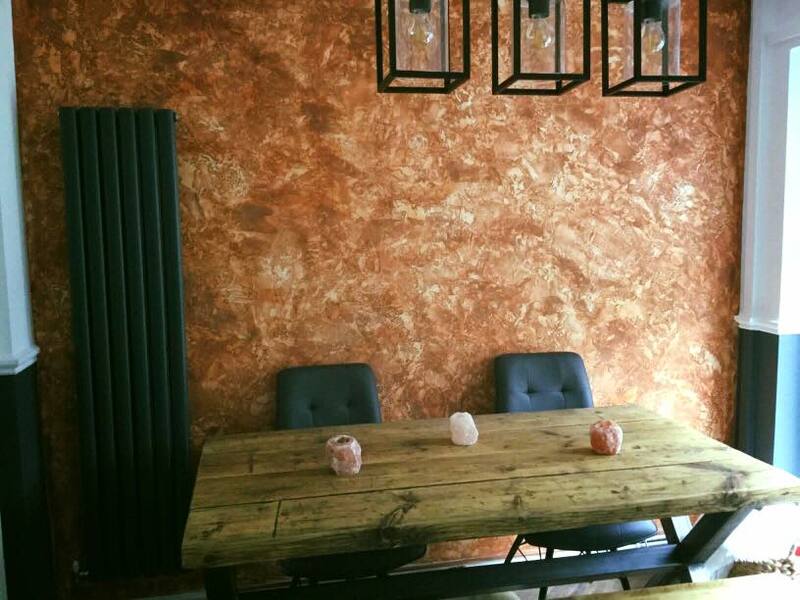 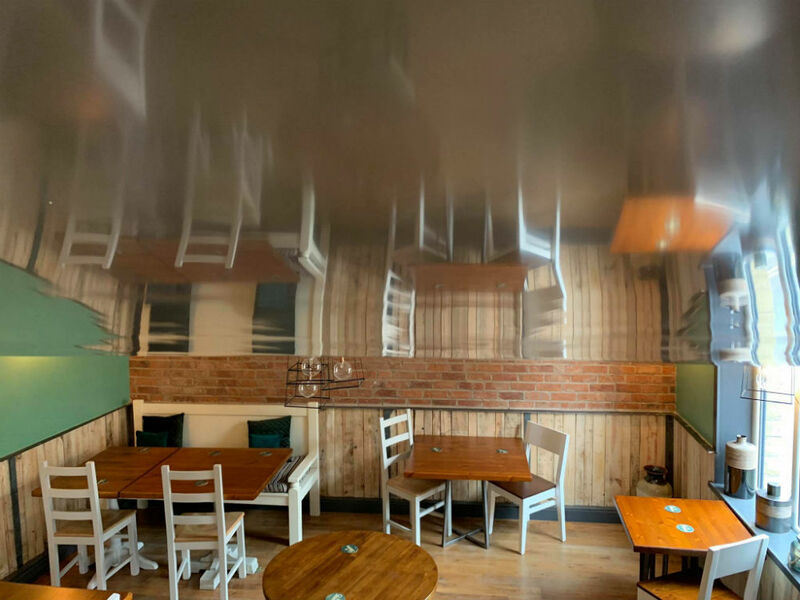 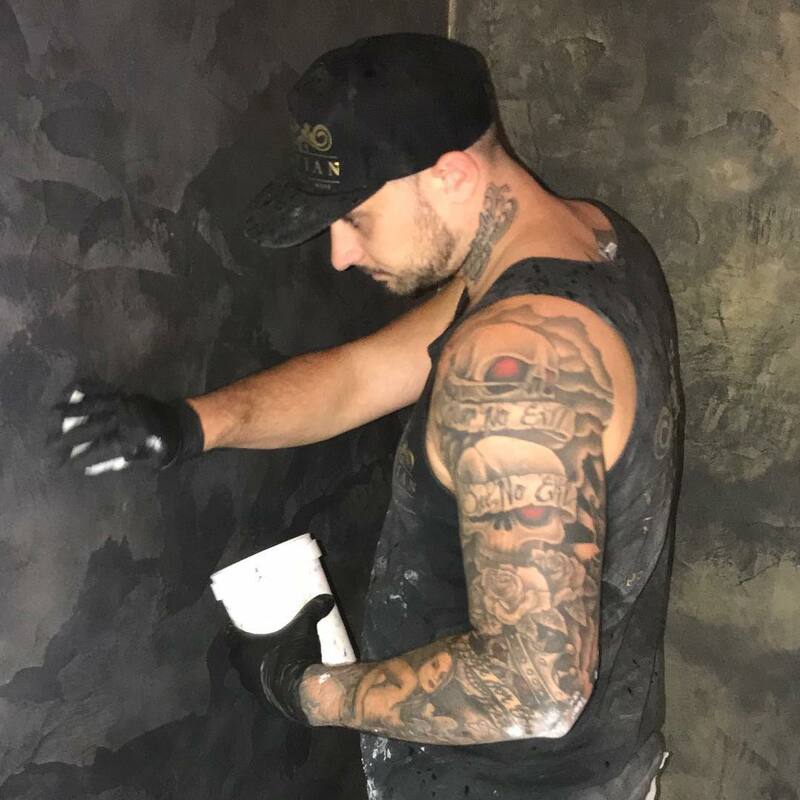 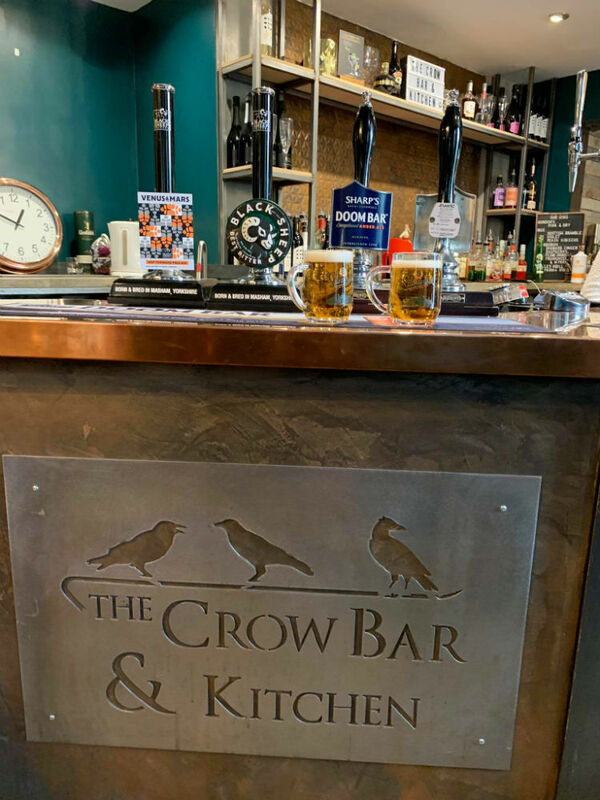 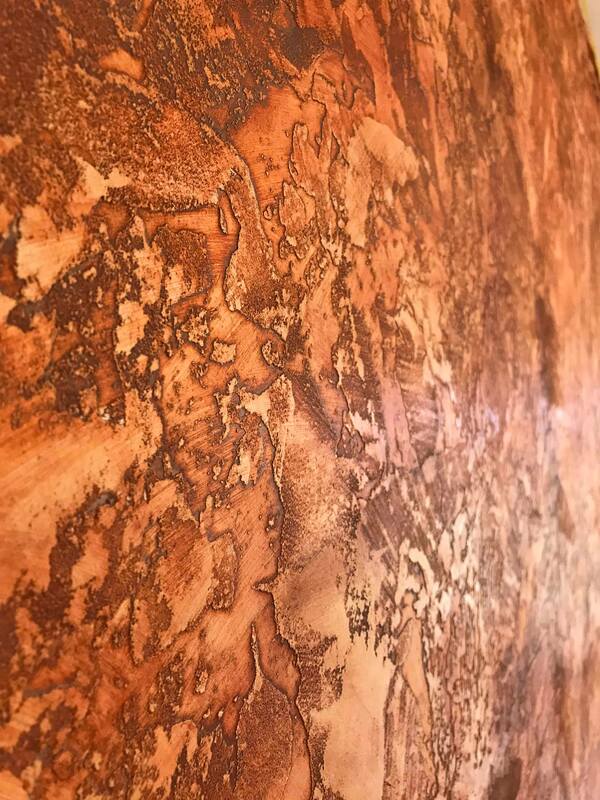 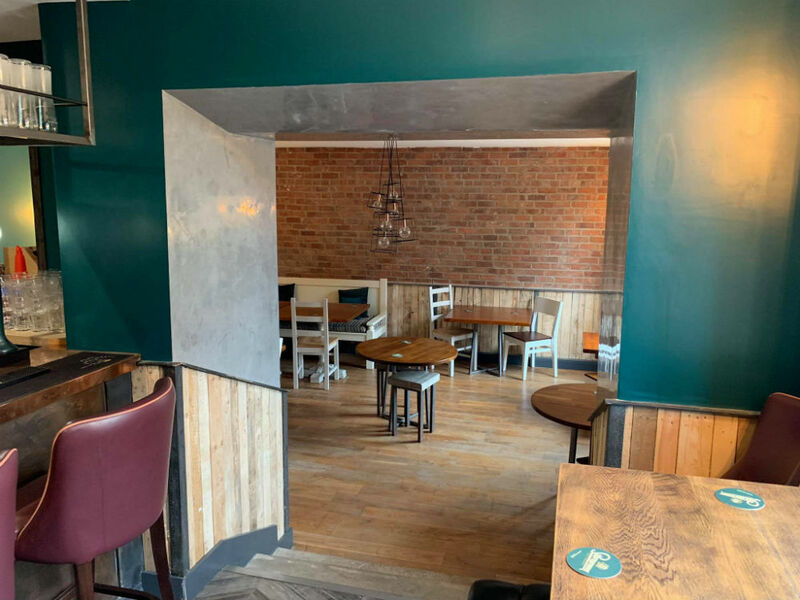 Transform your home or business with a bespoke polished plaster wall design. 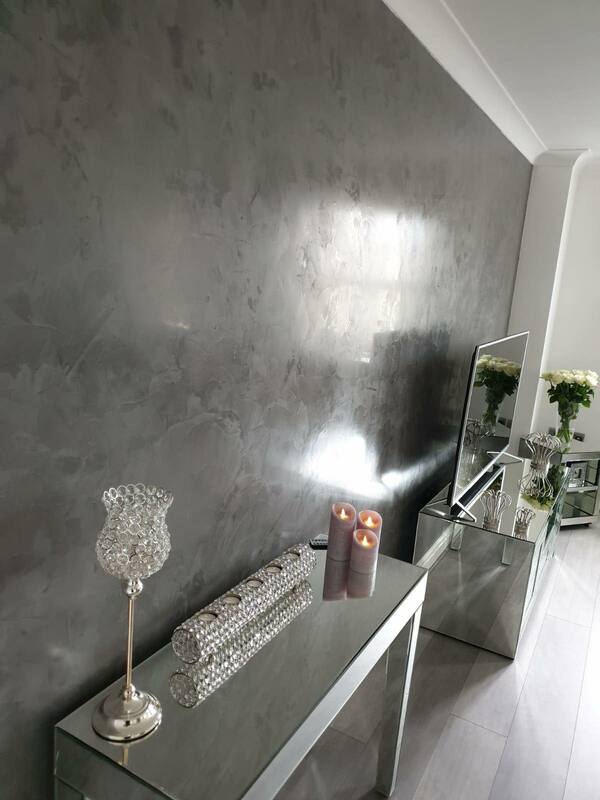 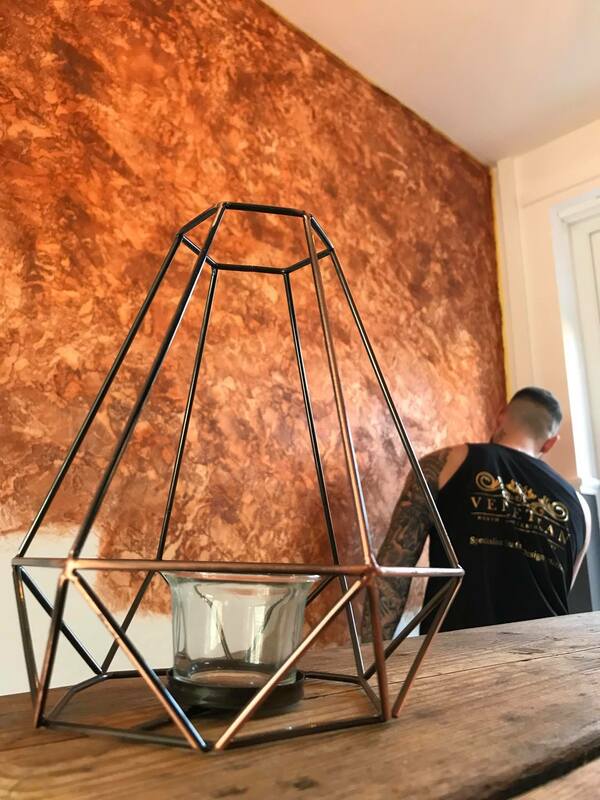 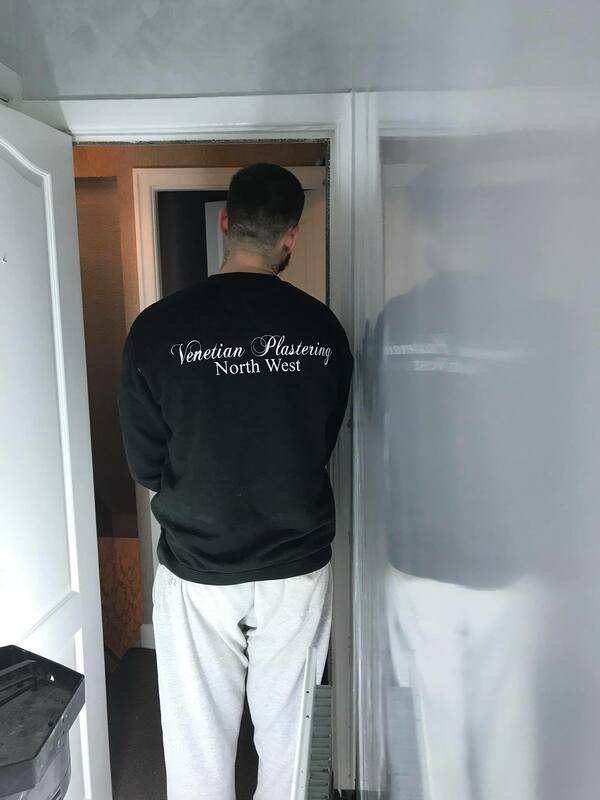 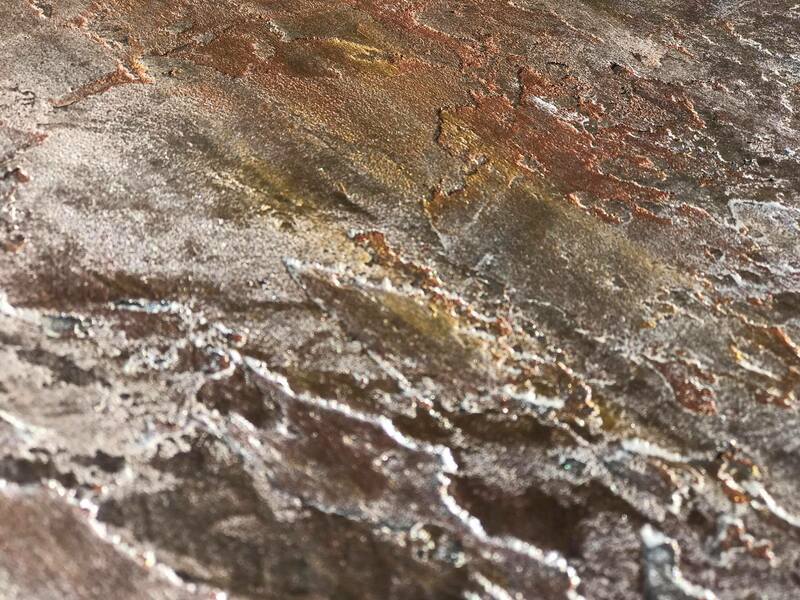 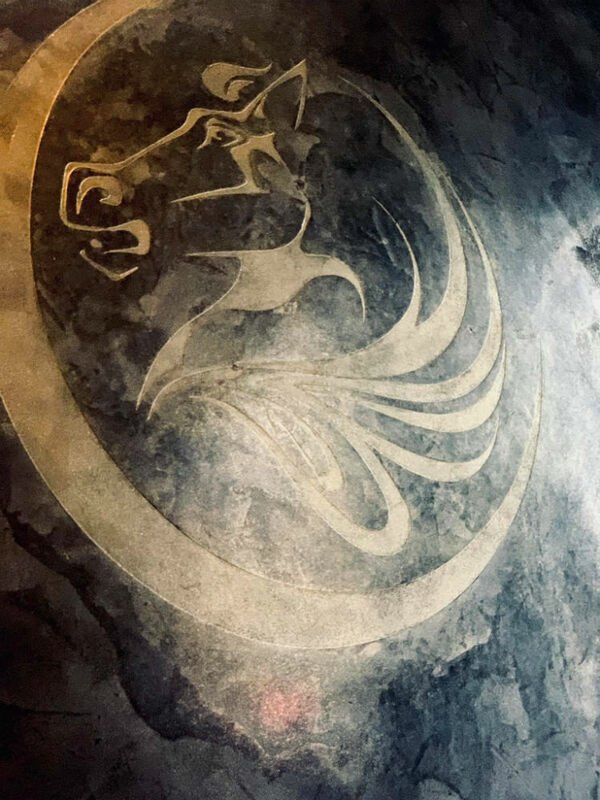 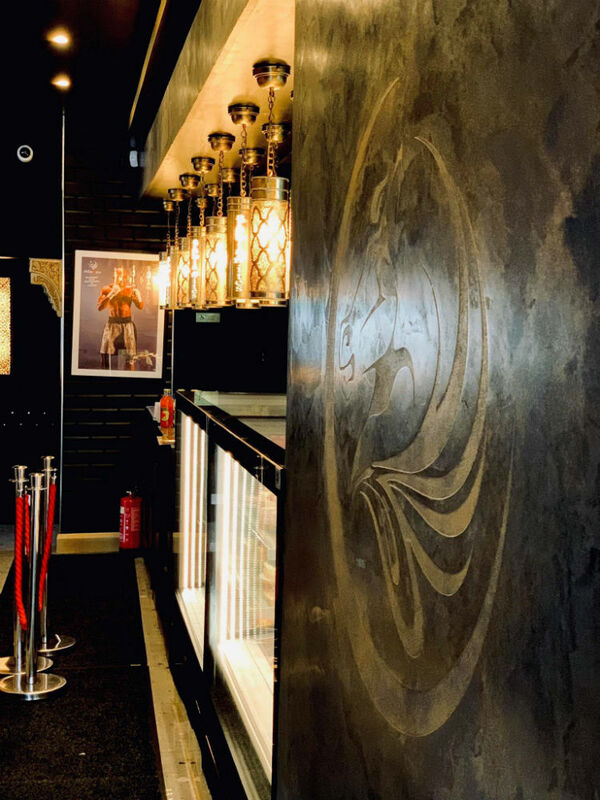 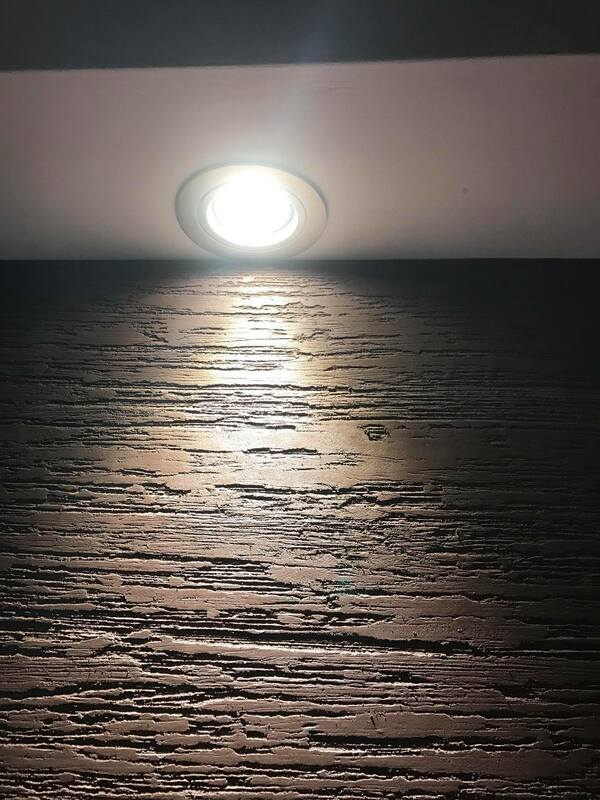 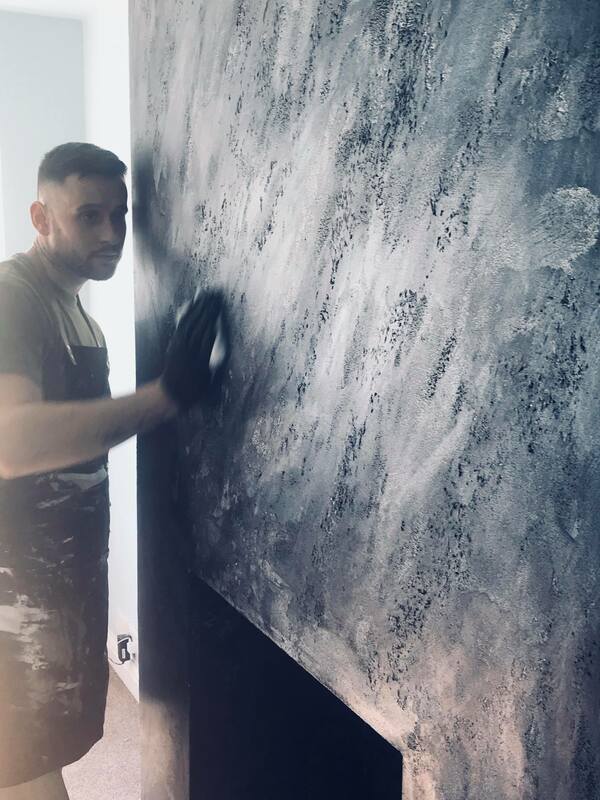 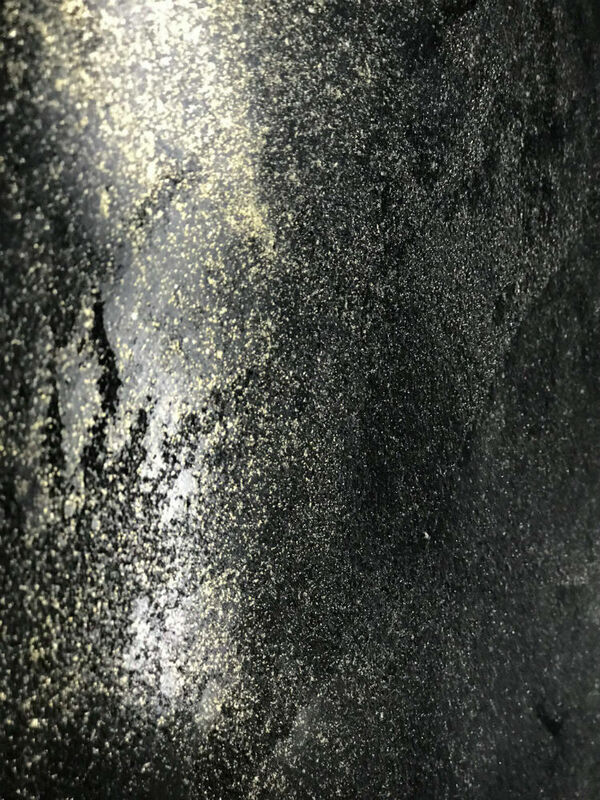 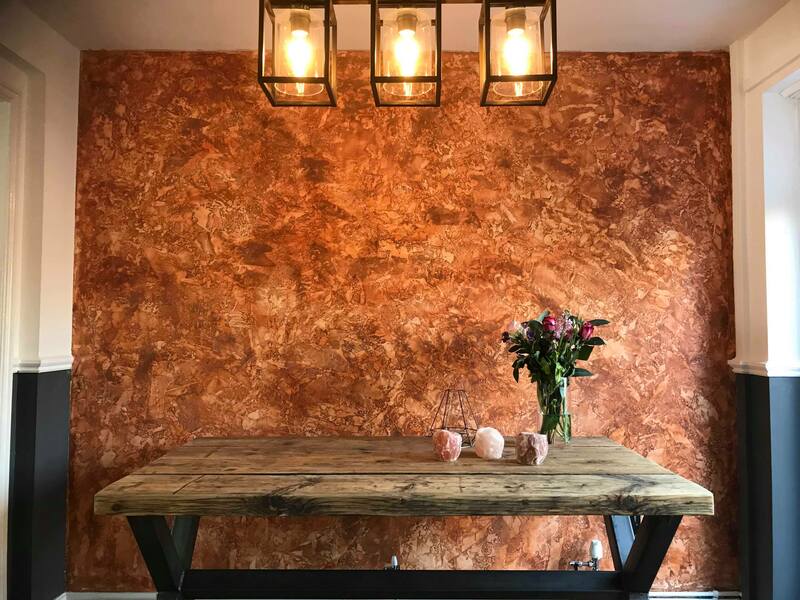 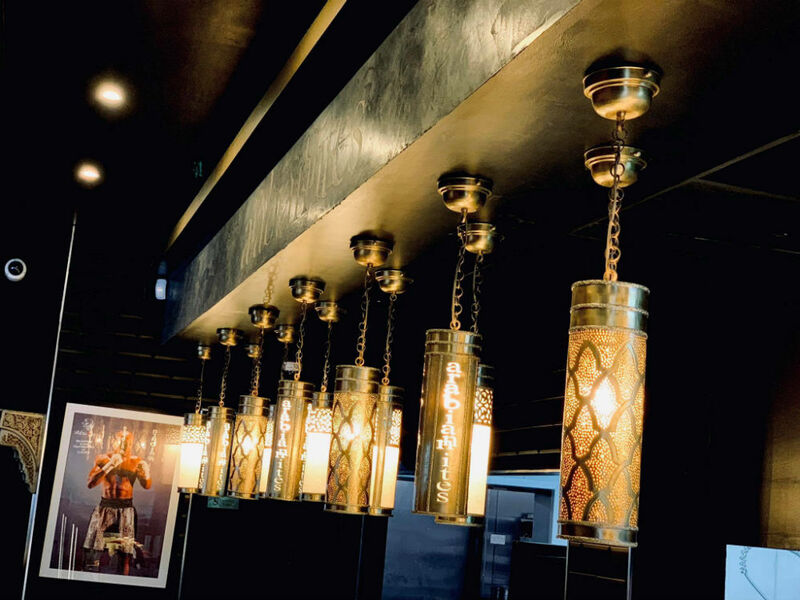 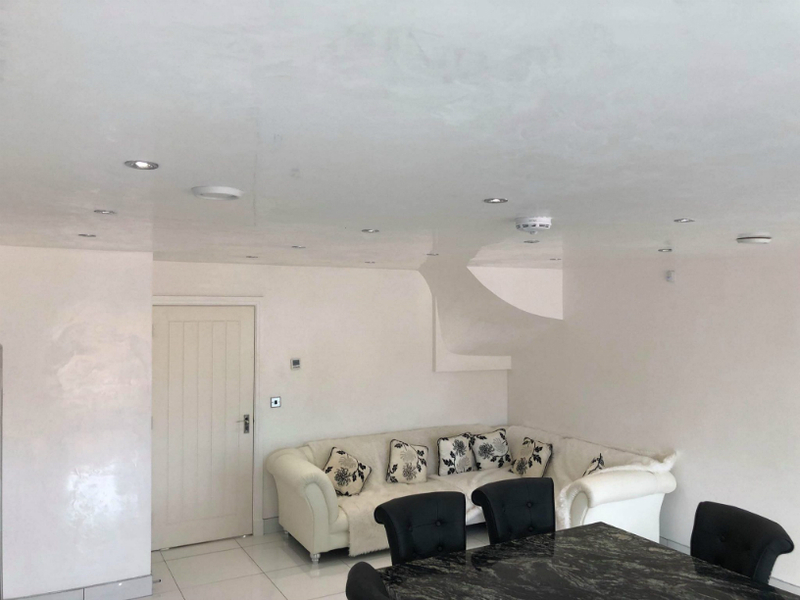 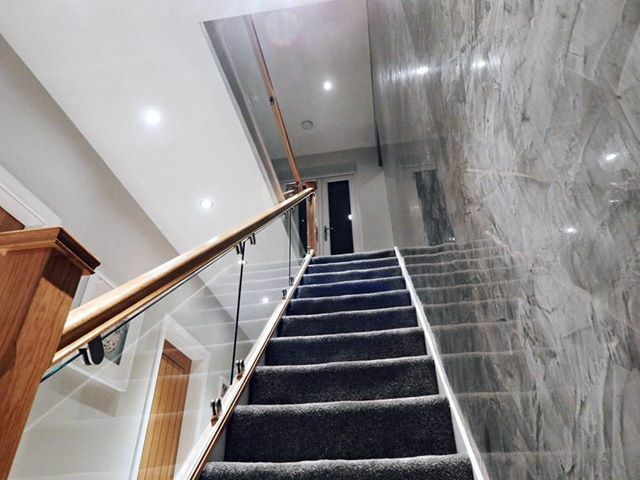 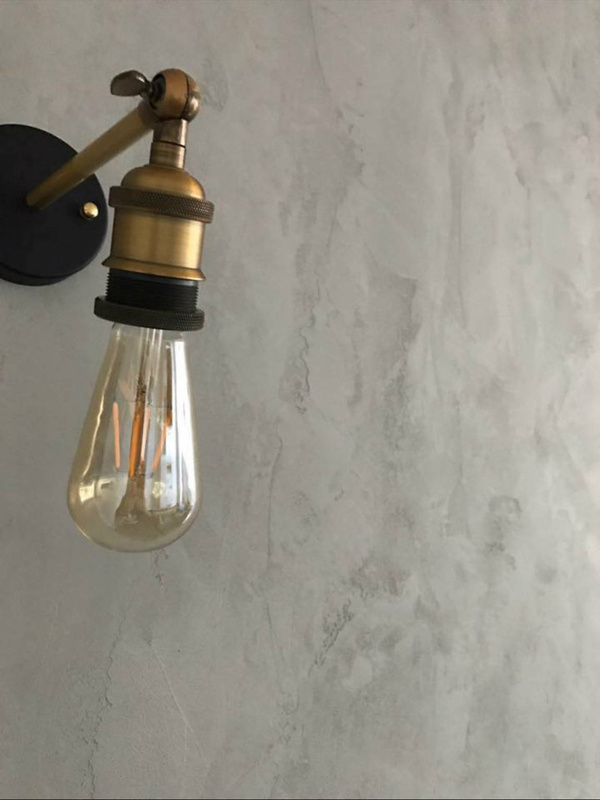 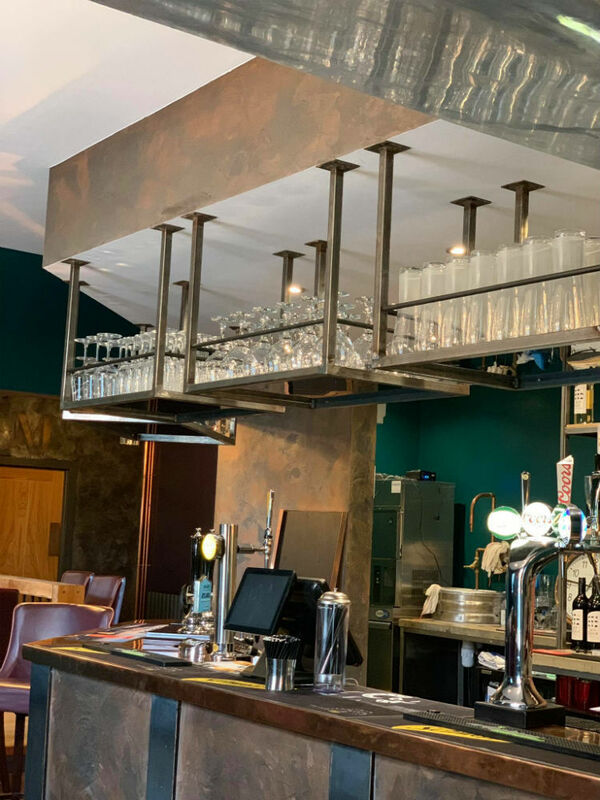 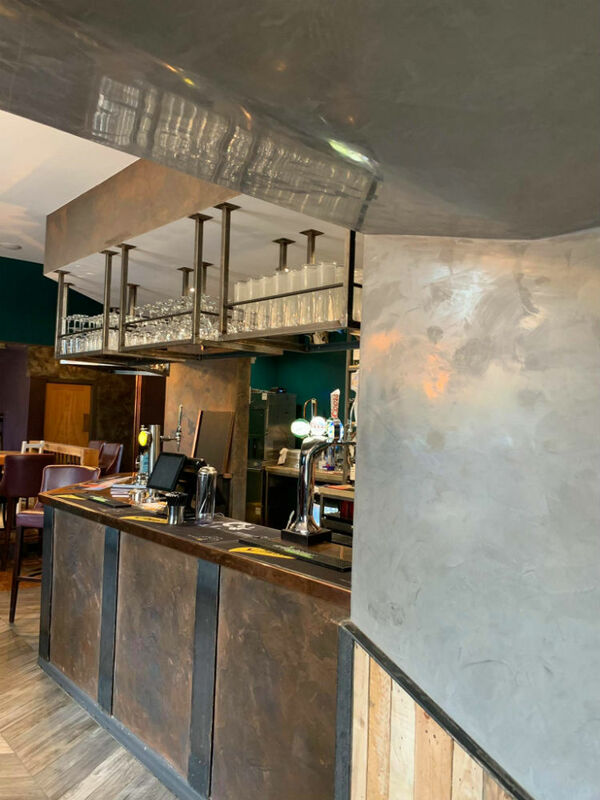 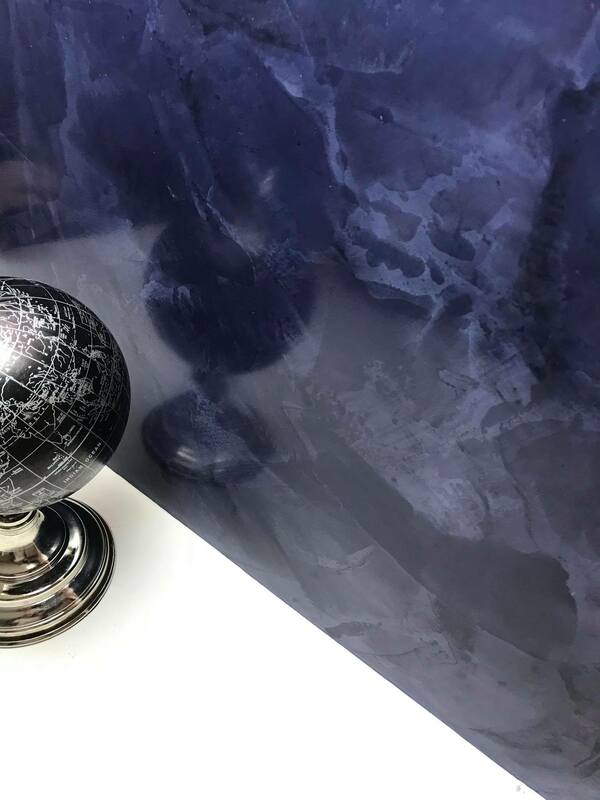 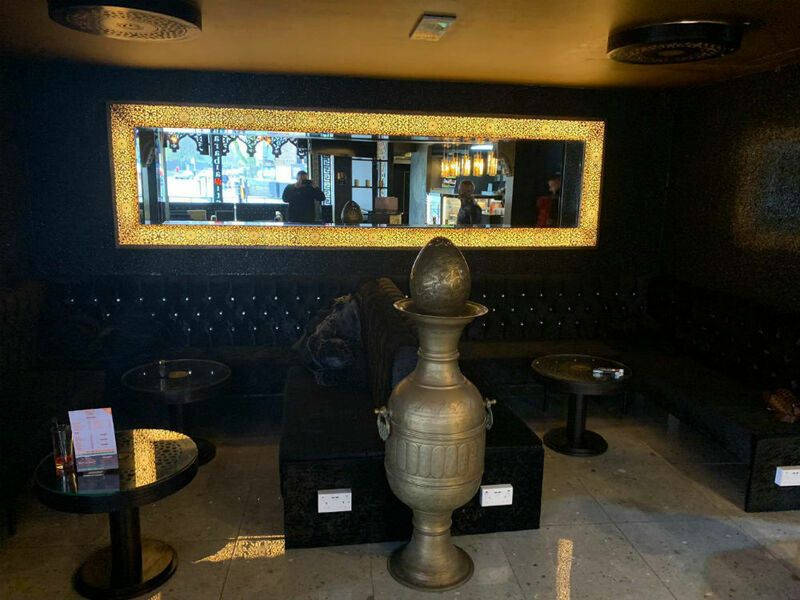 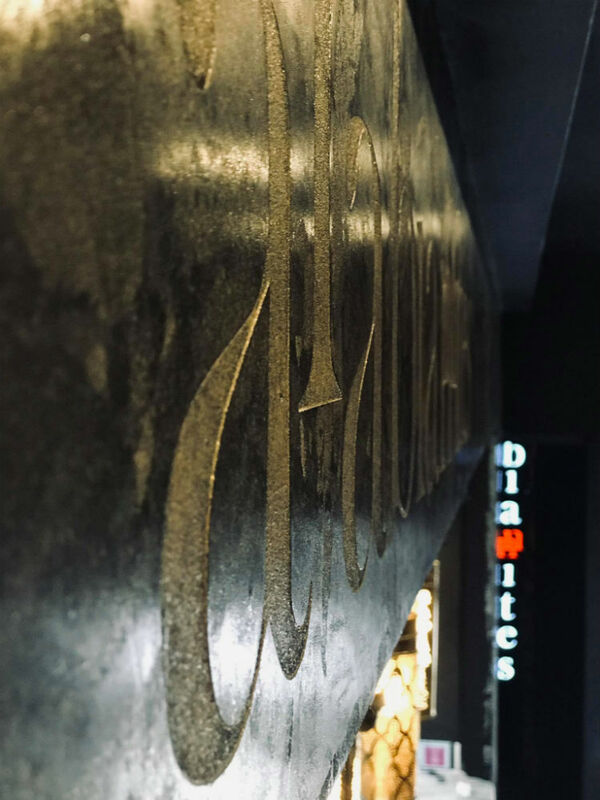 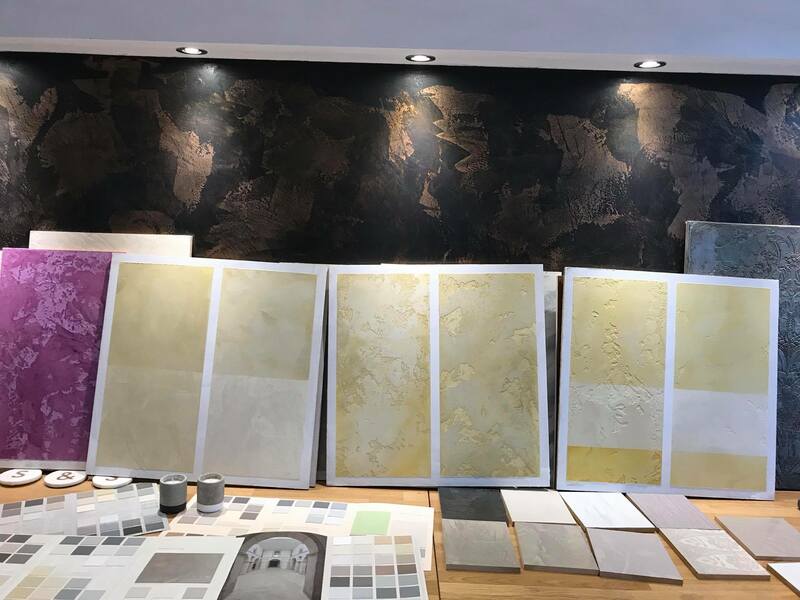 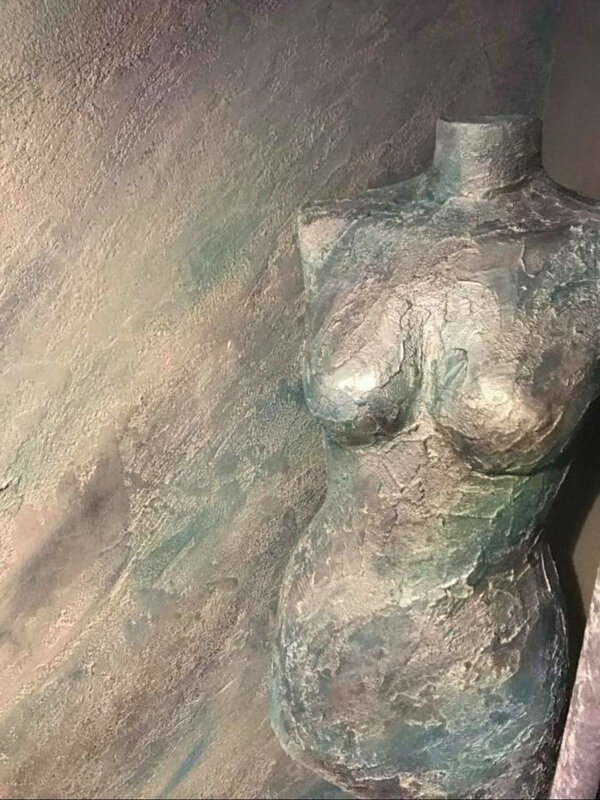 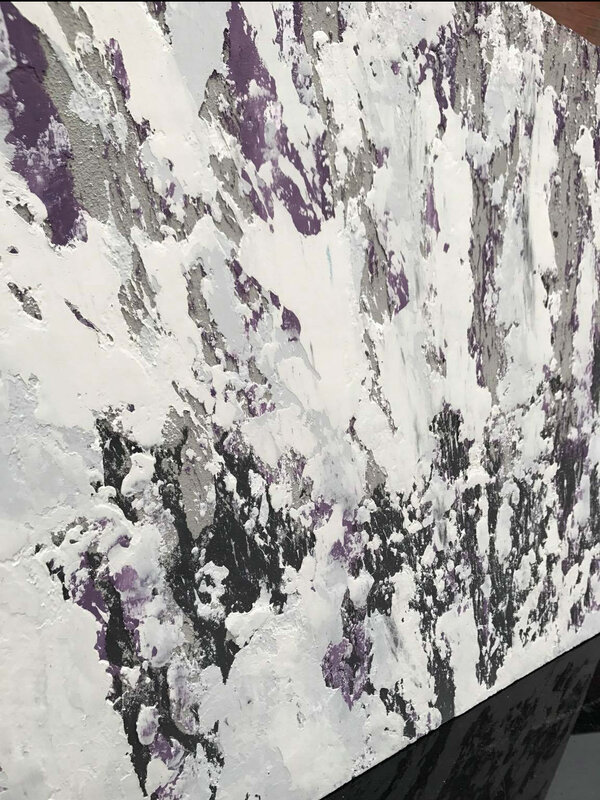 We specialise in providing unique and luxurious venetian polished plaster and bespoke textured finishes to suit any interior architecture design. 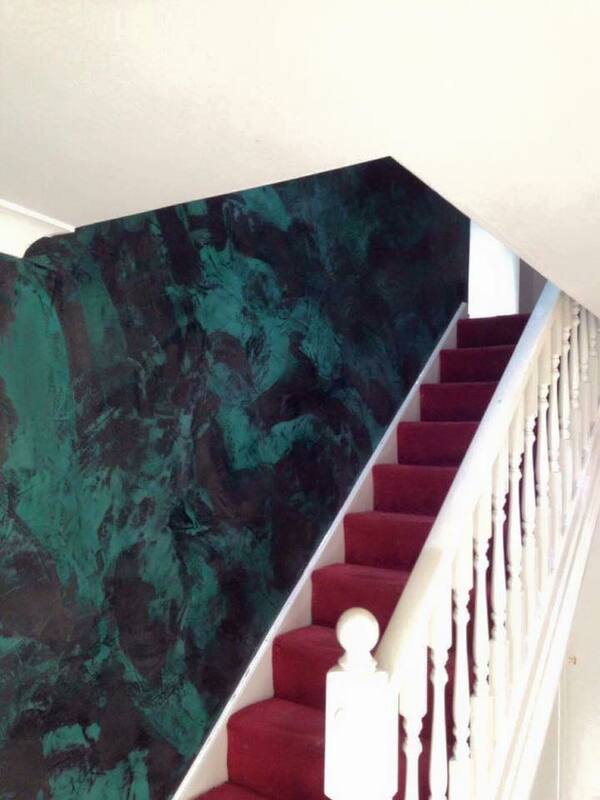 If you’re looking for the next evolution in interior design, you have come to the right place. 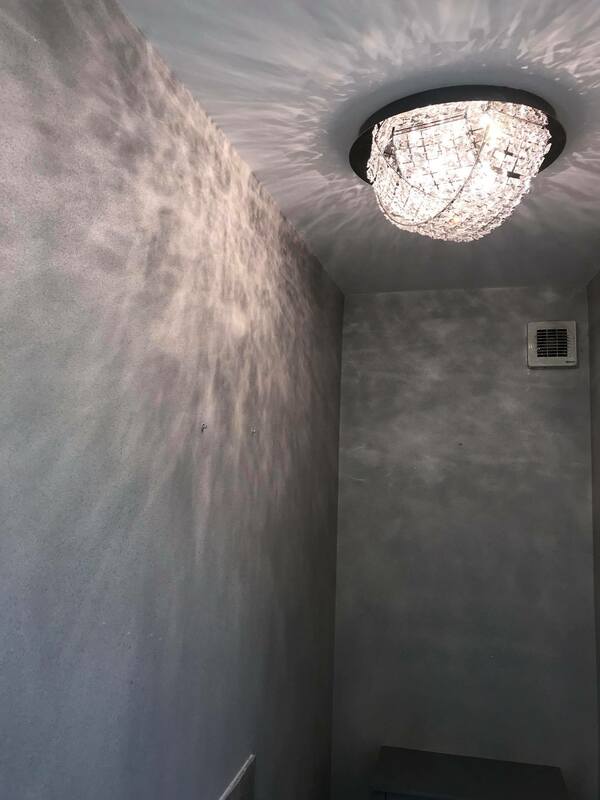 Venetian or Italian polished plaster has the ability to totally transform a room or home. 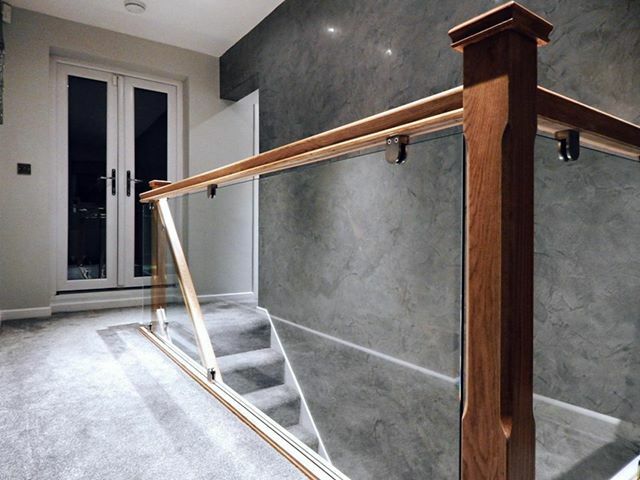 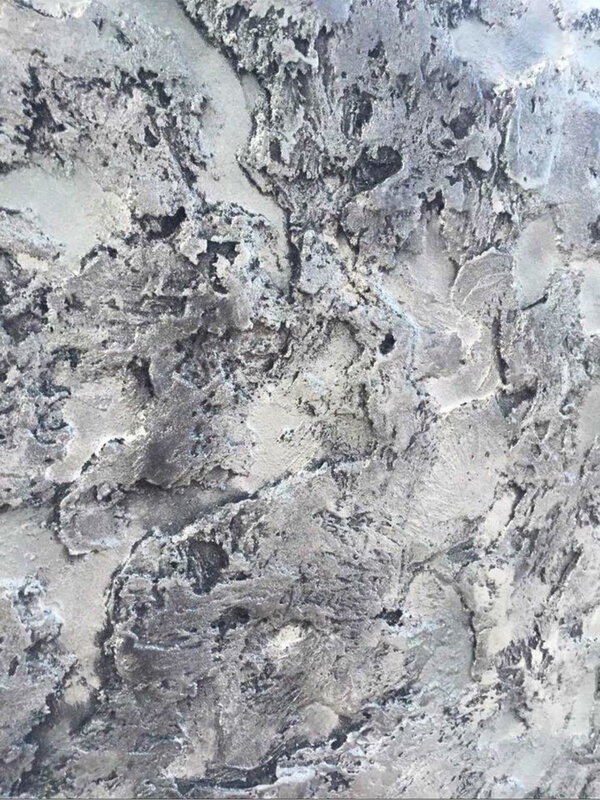 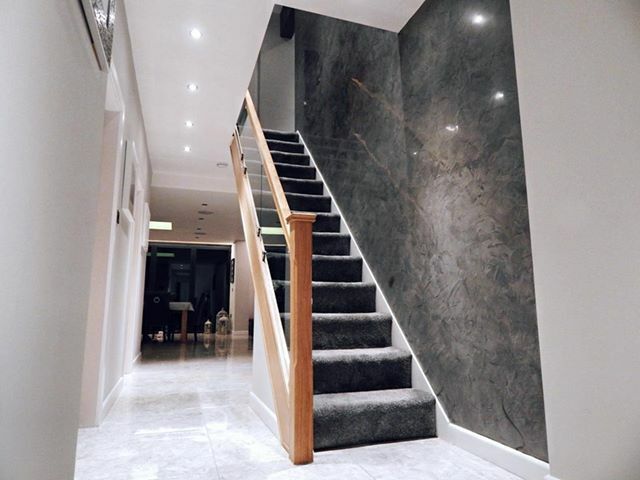 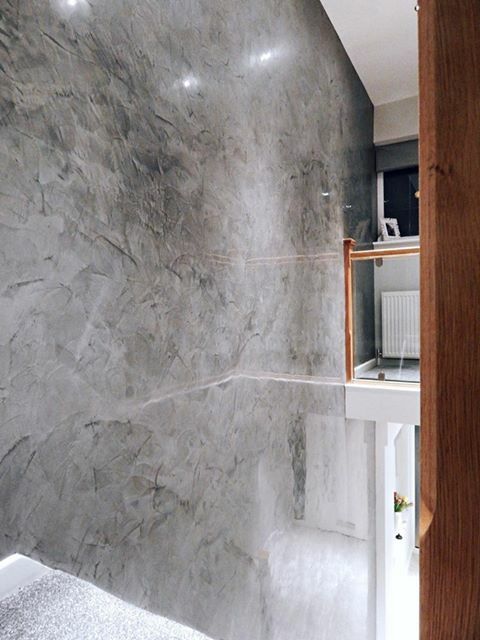 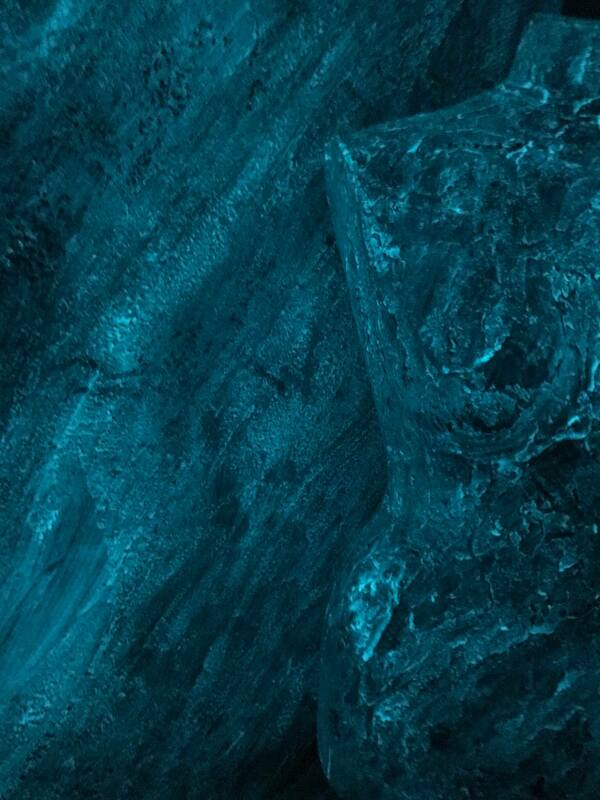 Venetian plaster can be used to create a highly polished, rock-hard, marble-like finish. 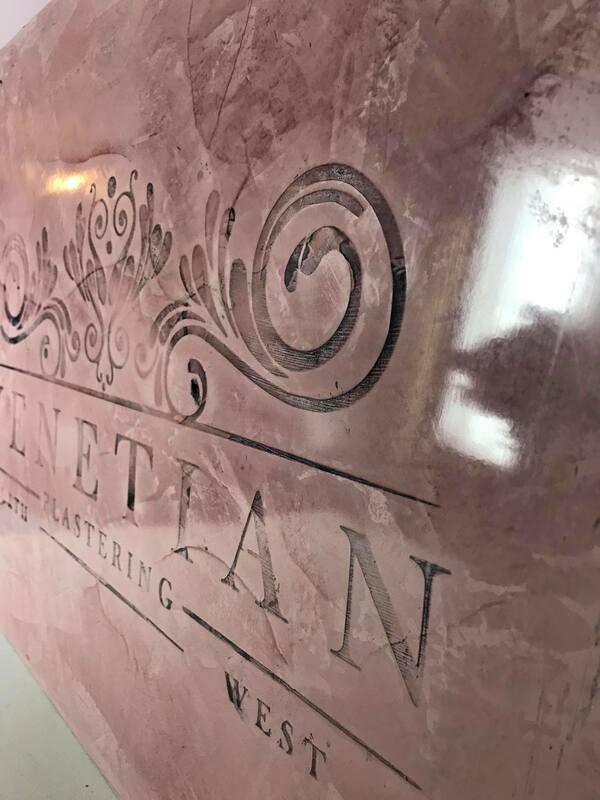 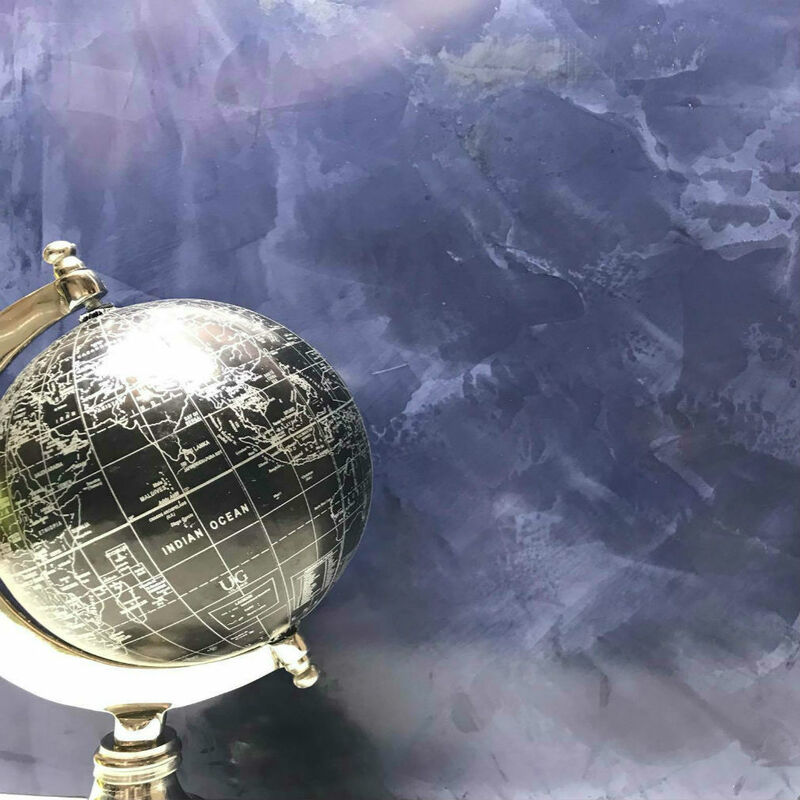 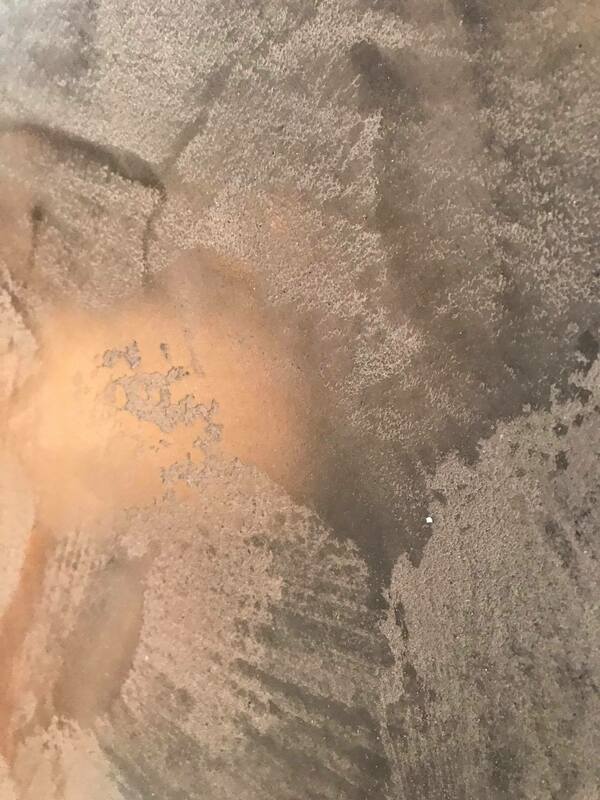 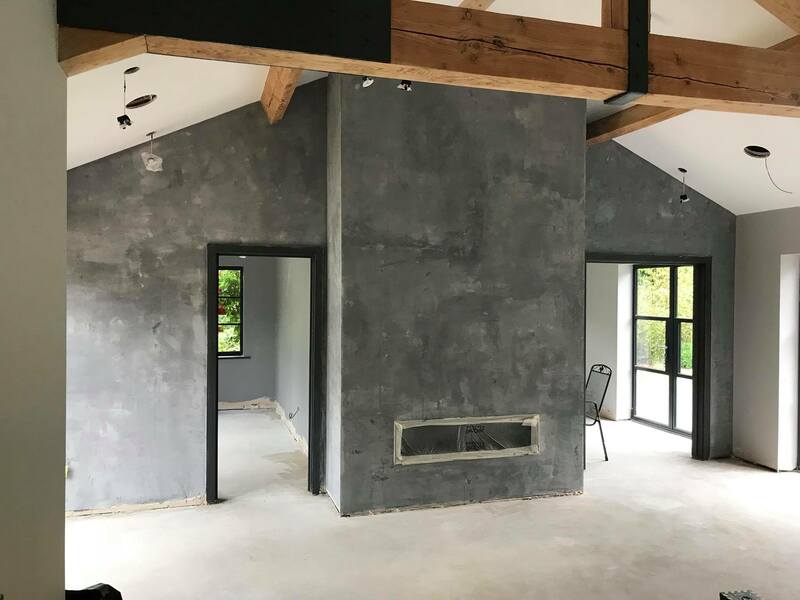 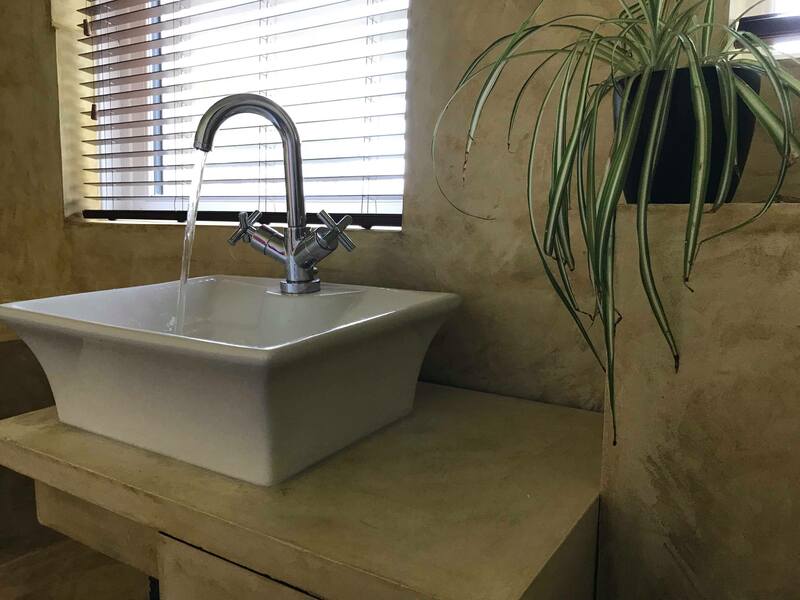 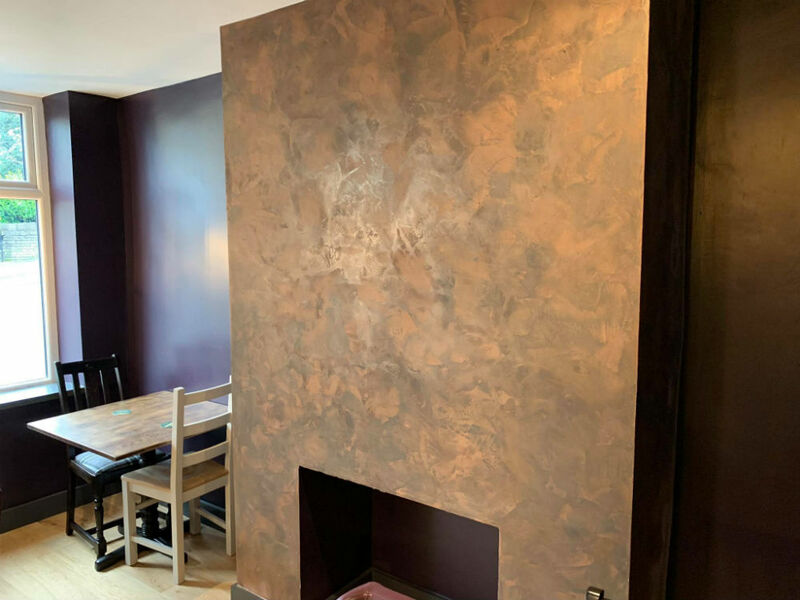 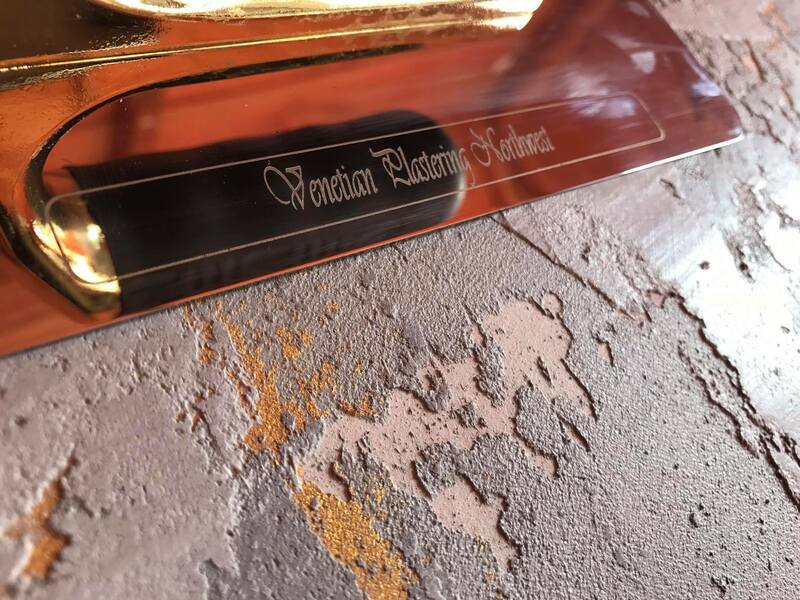 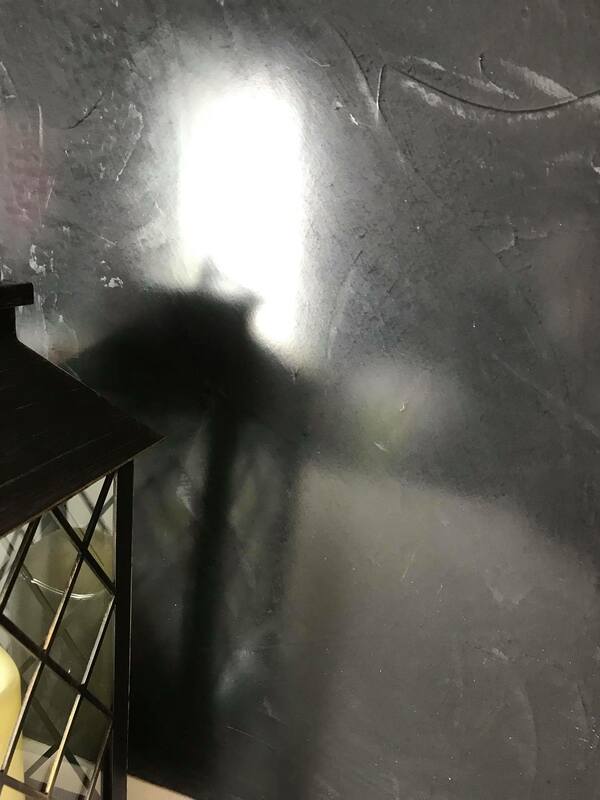 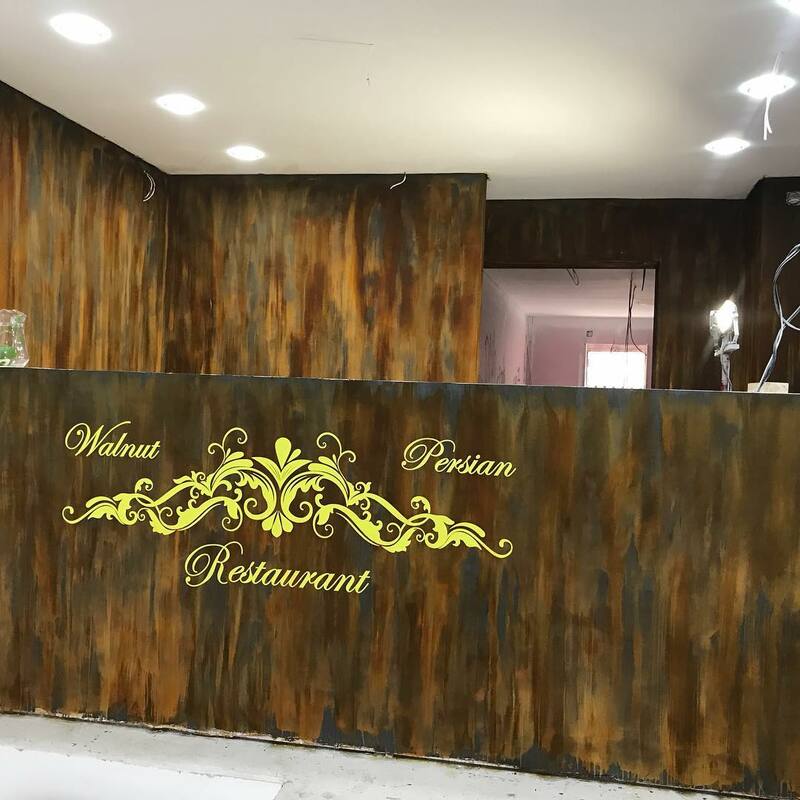 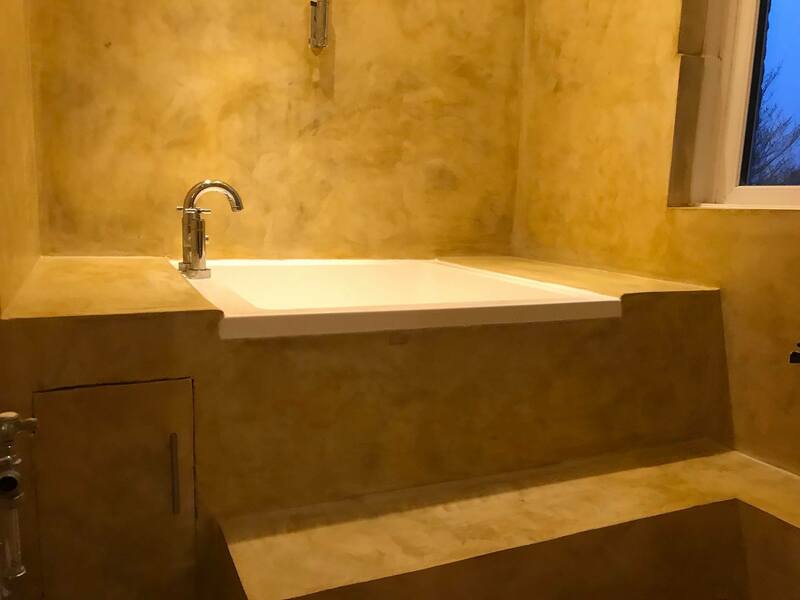 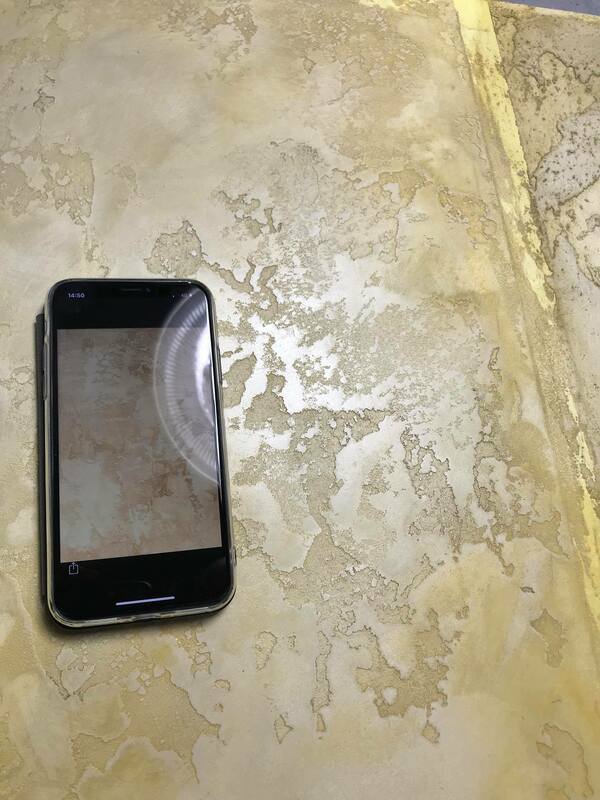 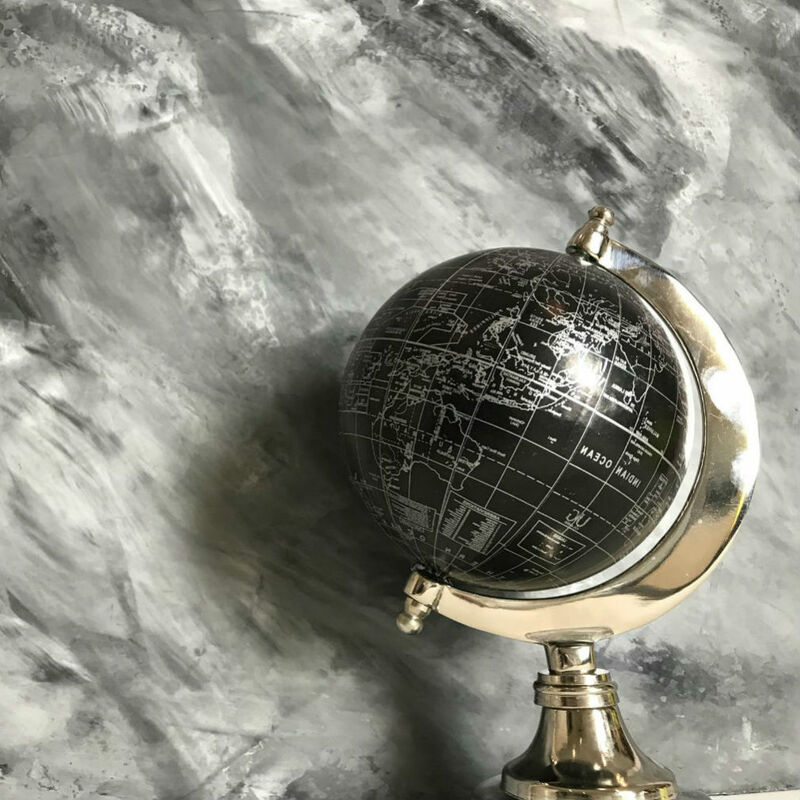 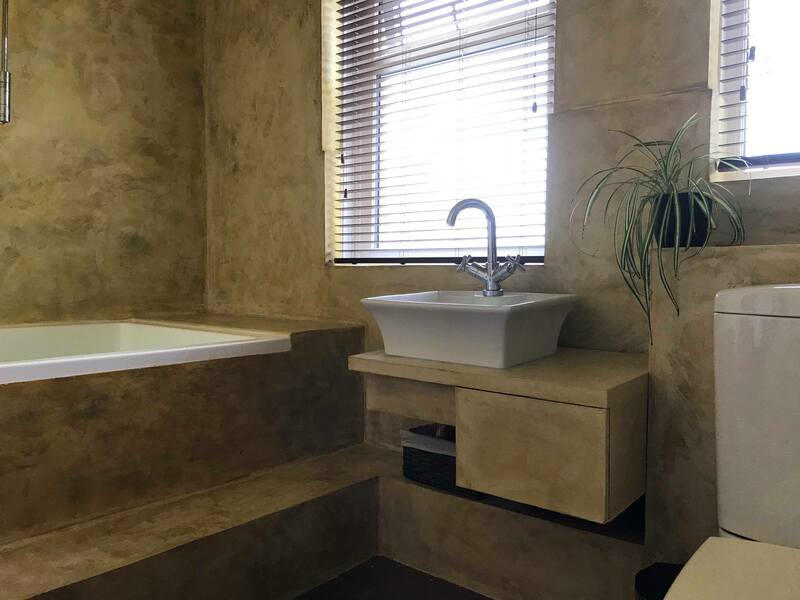 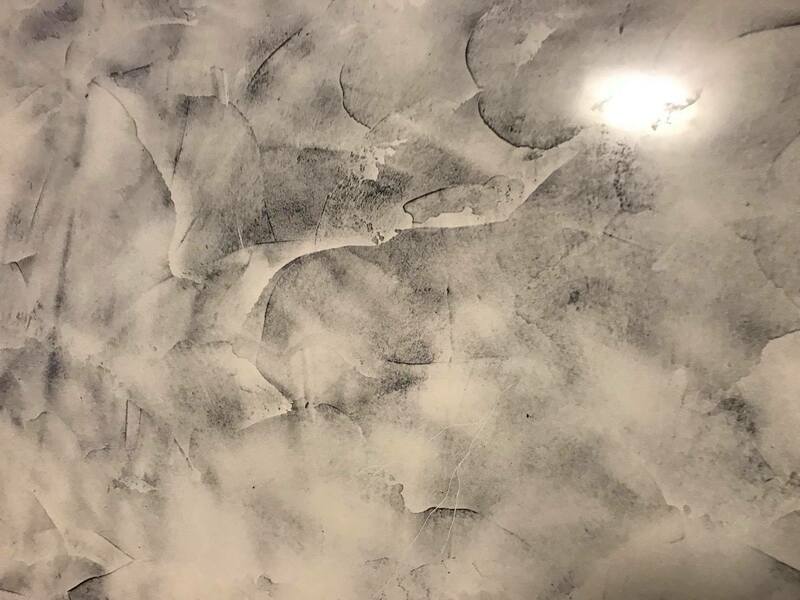 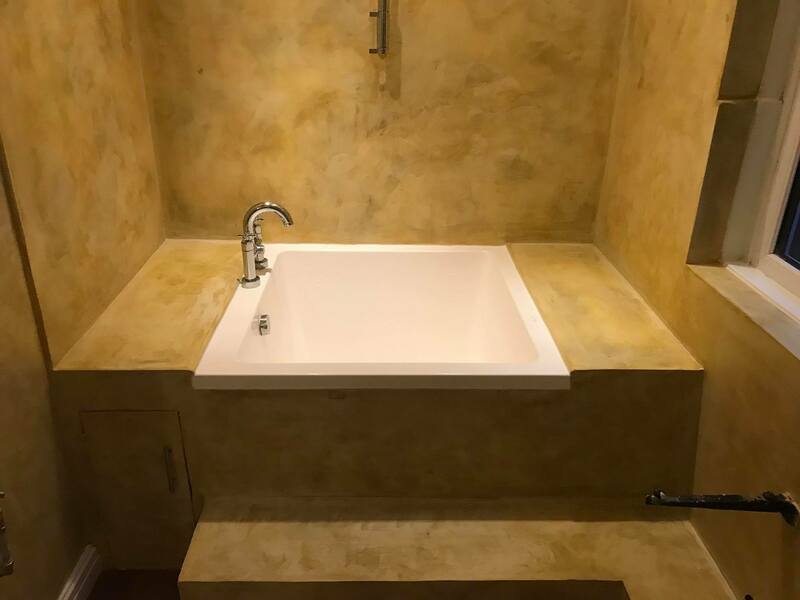 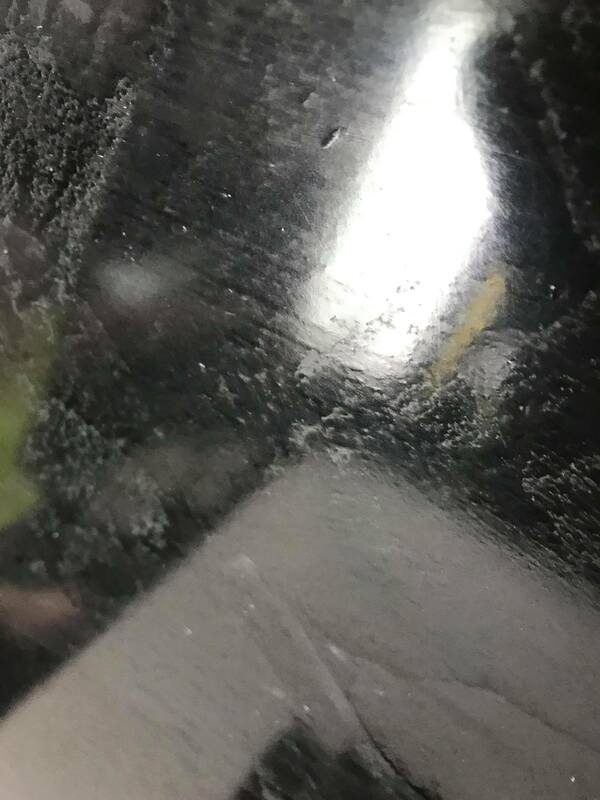 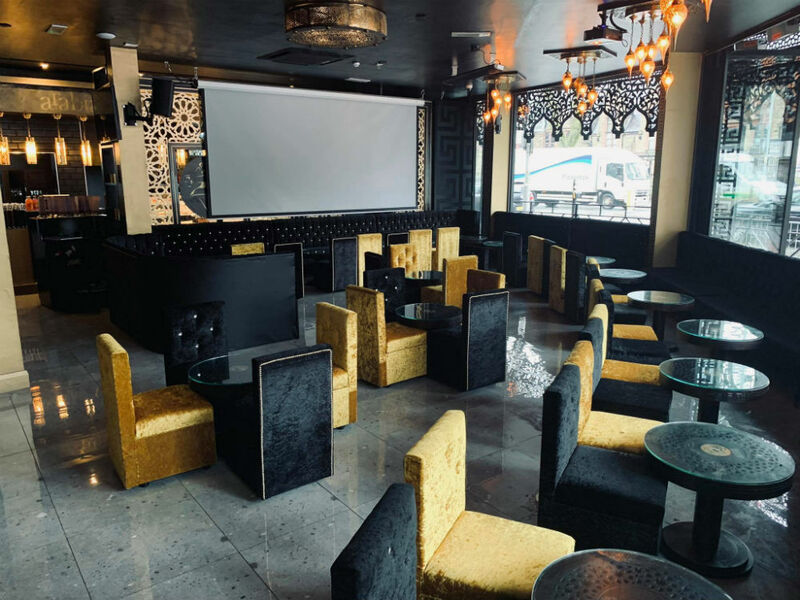 Venetian plaster is especially useful on surfaces where marble panels could not be installed easily, and on surfaces that would be too expensive to have carved from real marble such as columns, corbels, and curved walls. 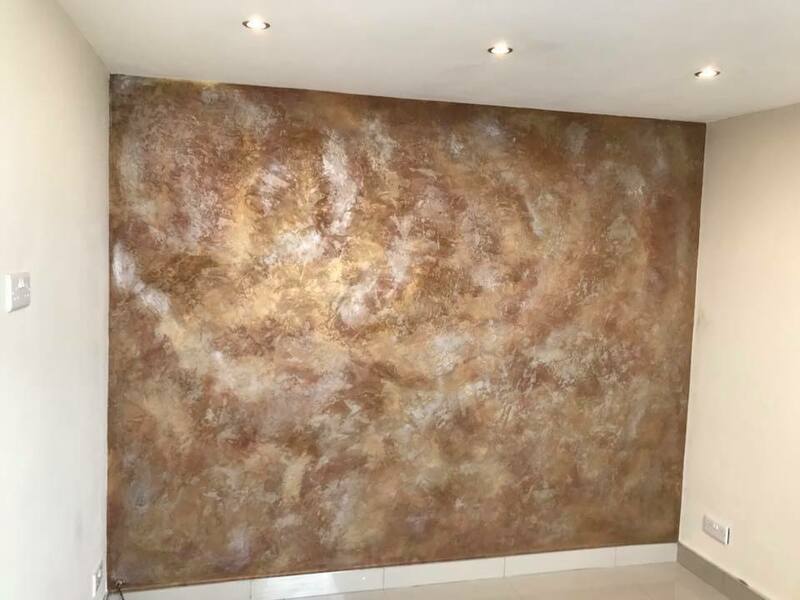 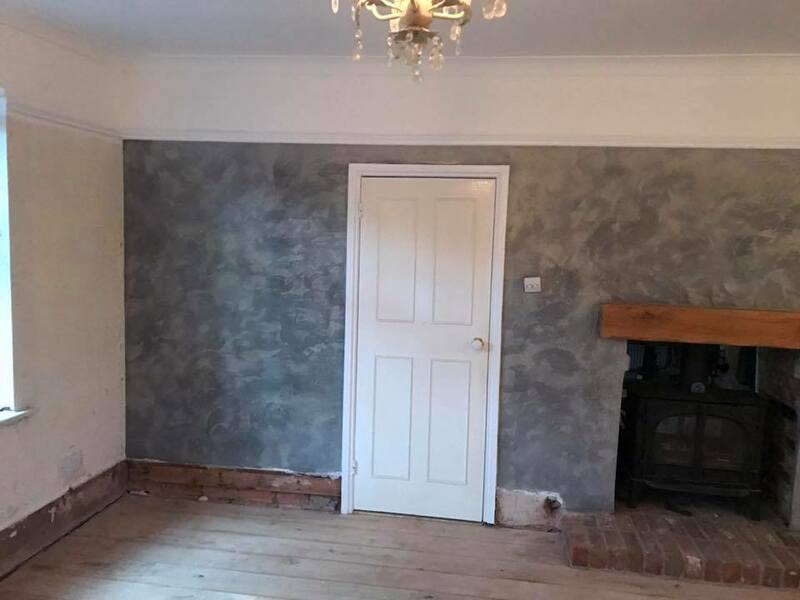 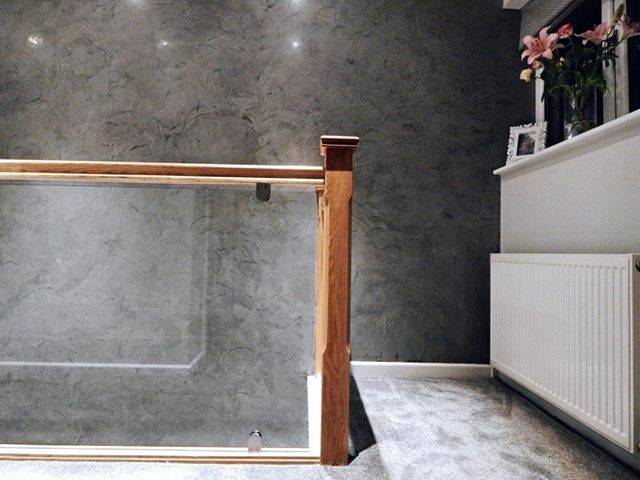 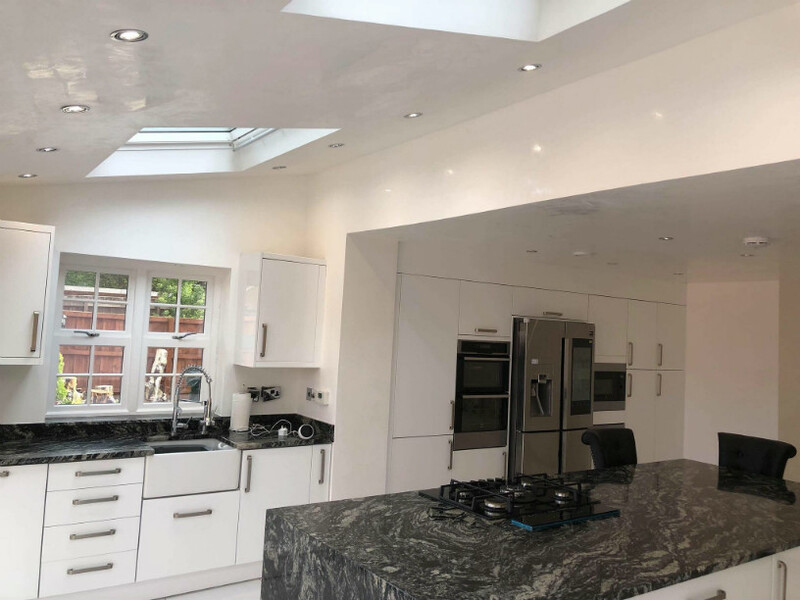 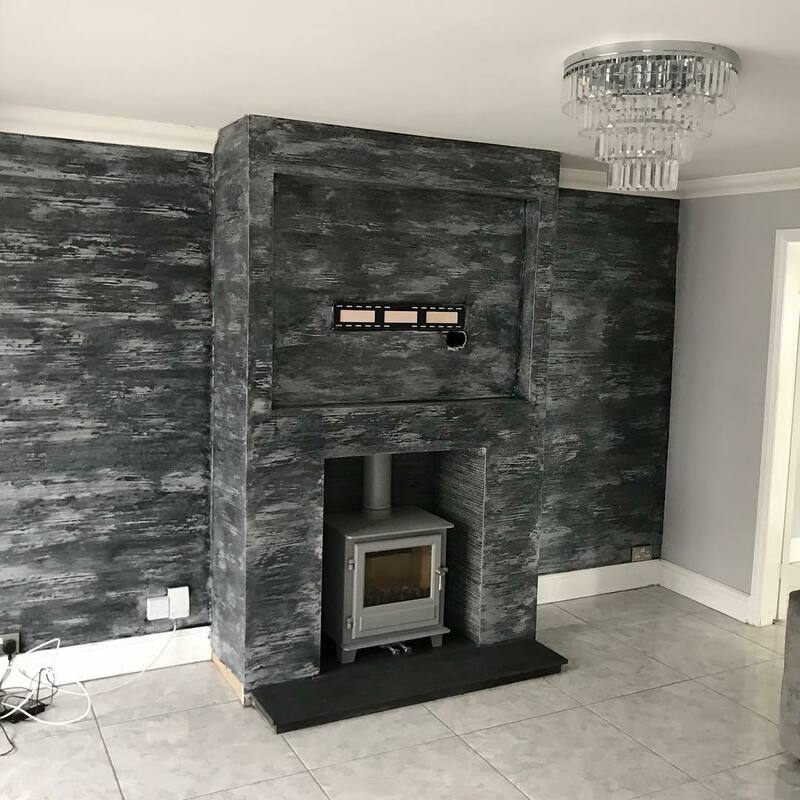 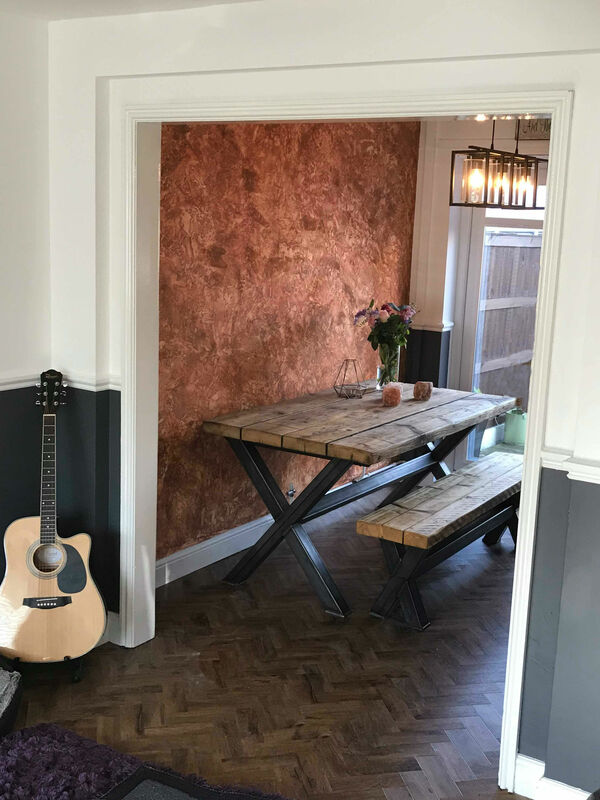 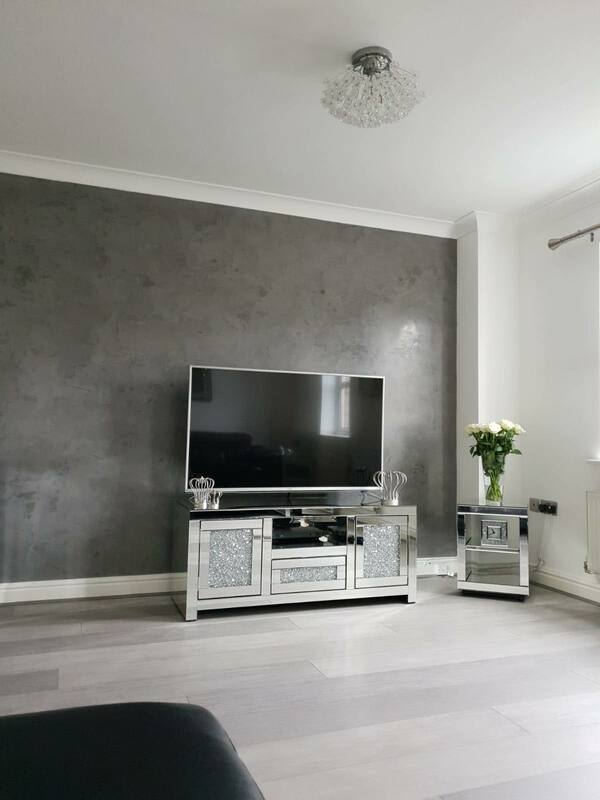 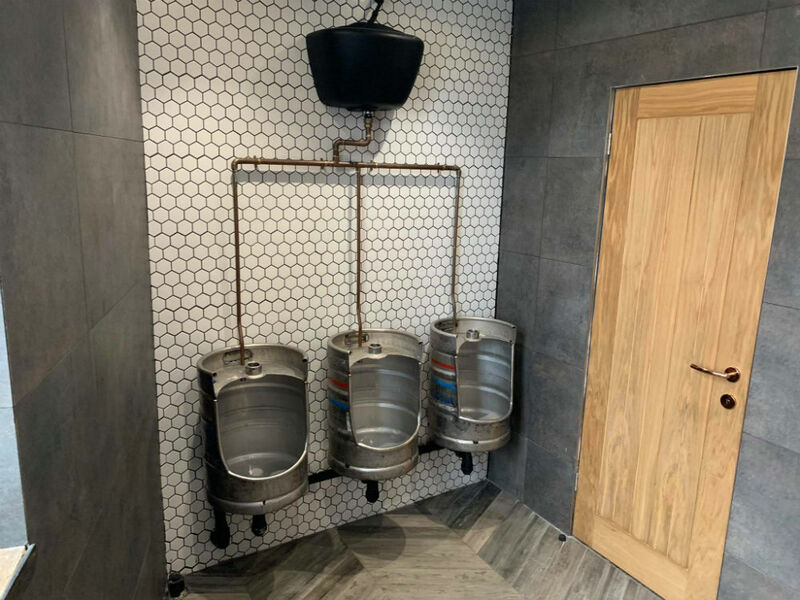 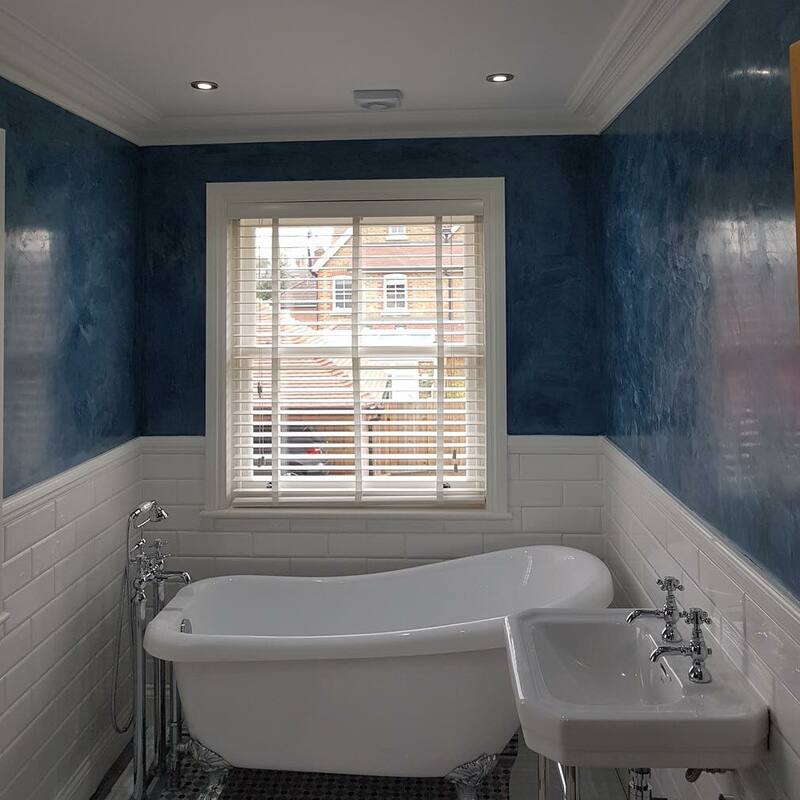 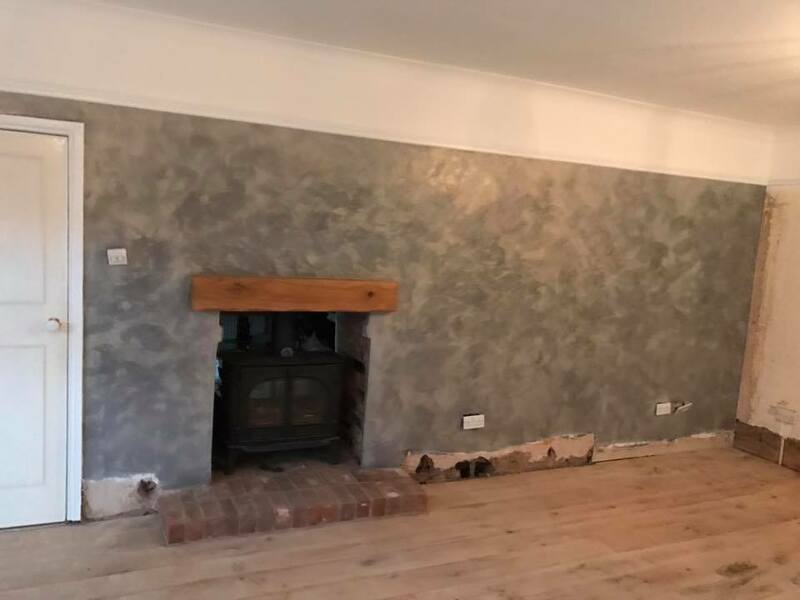 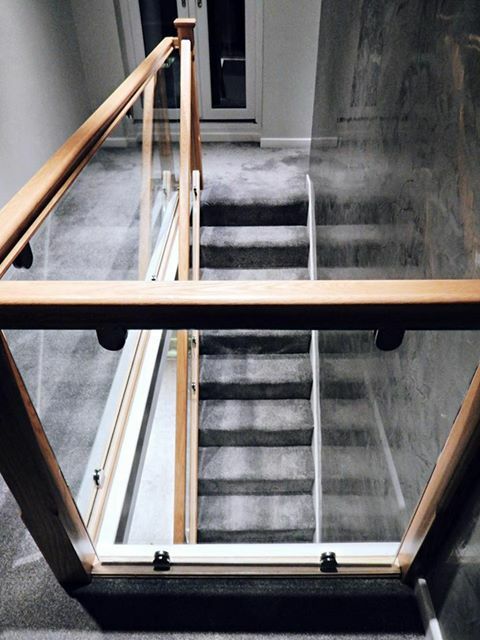 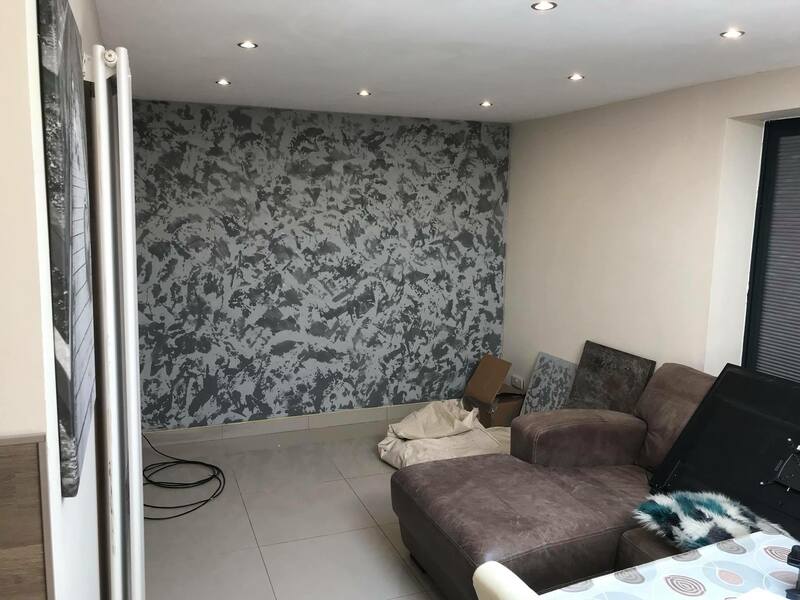 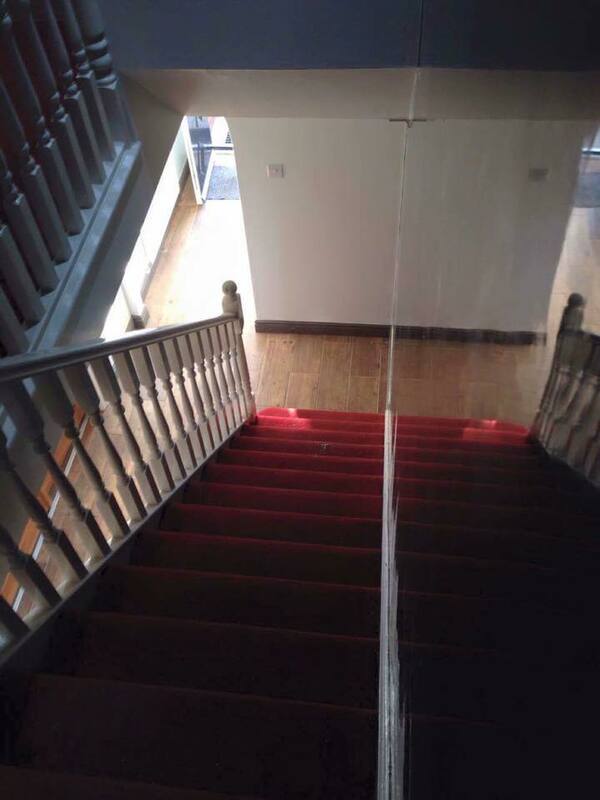 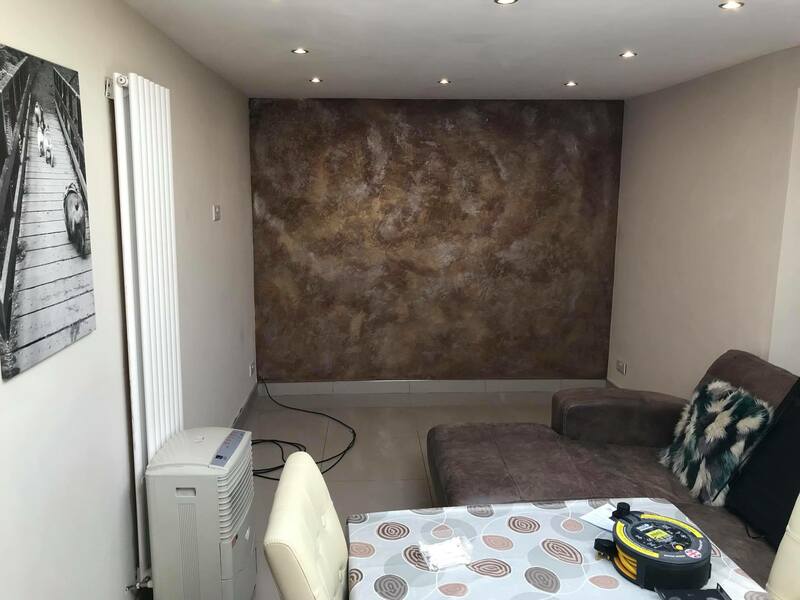 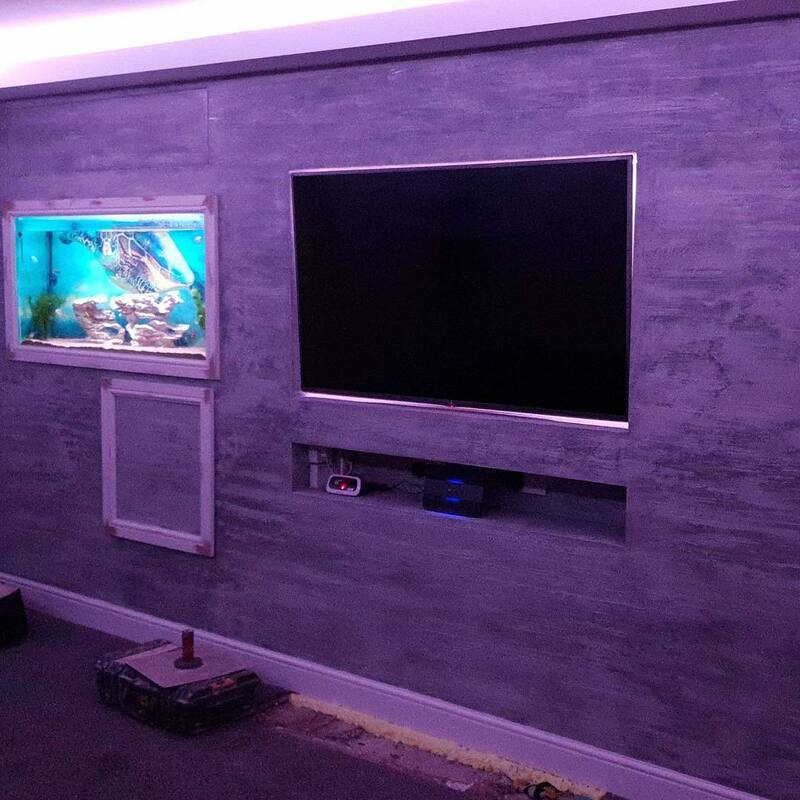 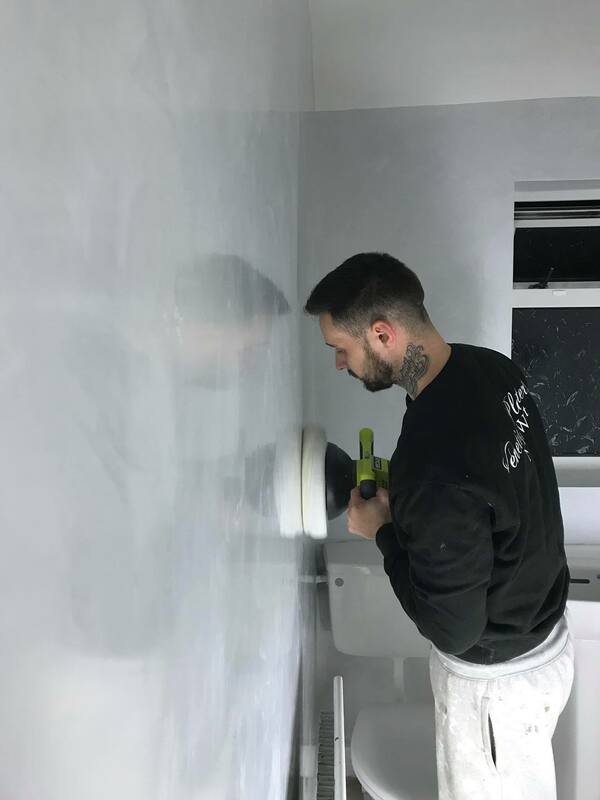 Each wall design is truly unique so get in touch today to arrange your FREE QUOTE!